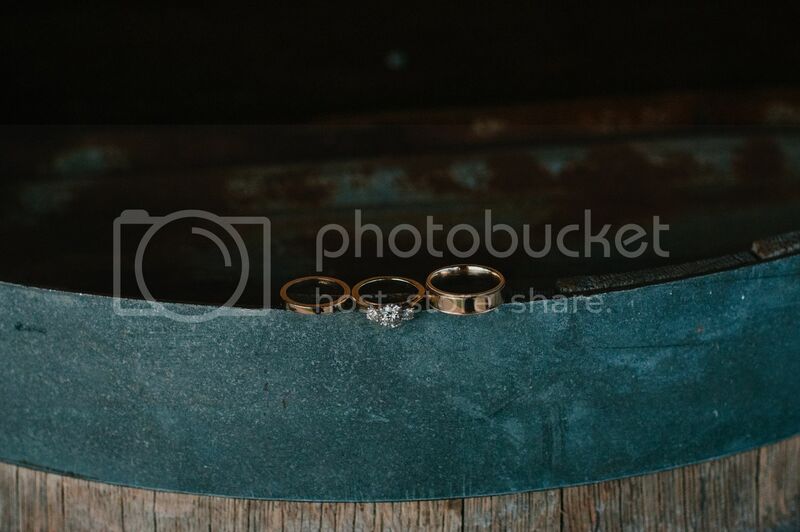 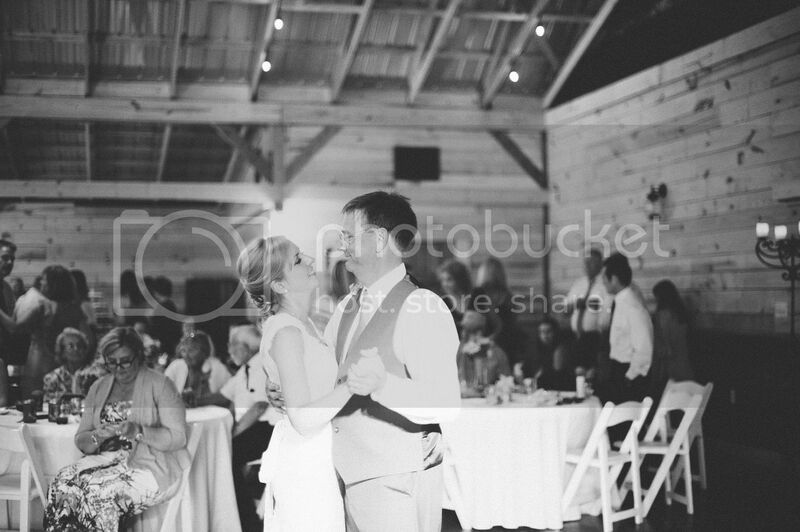 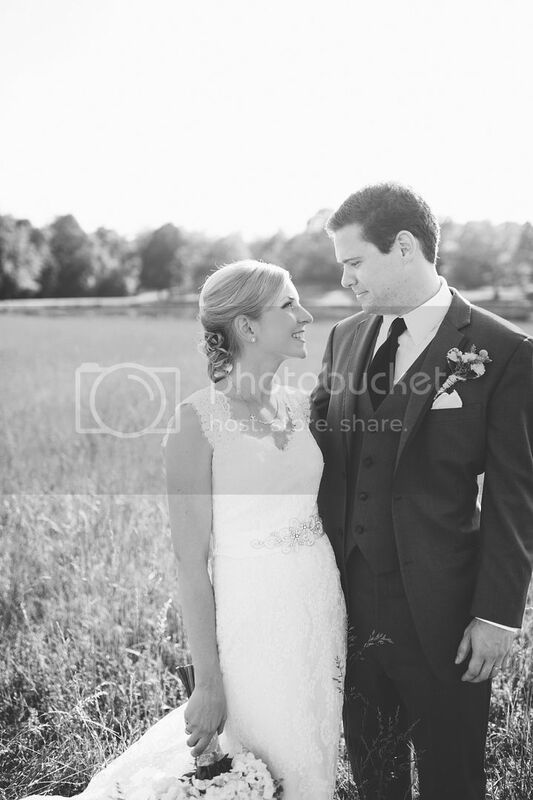 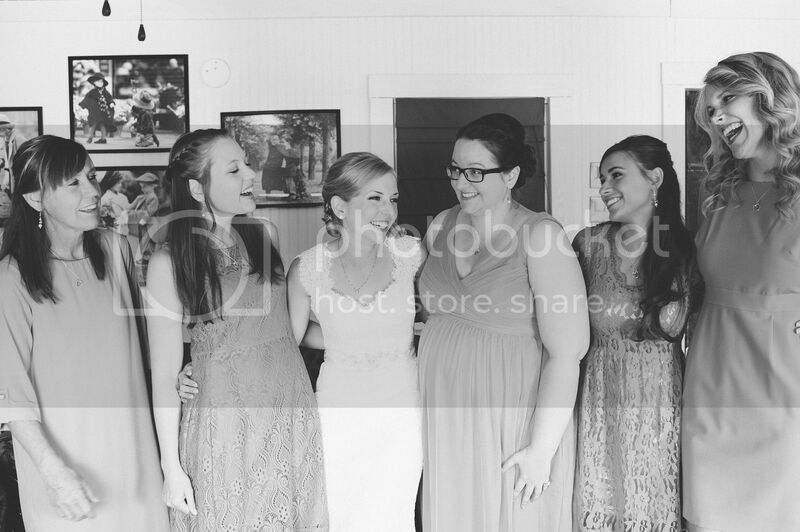 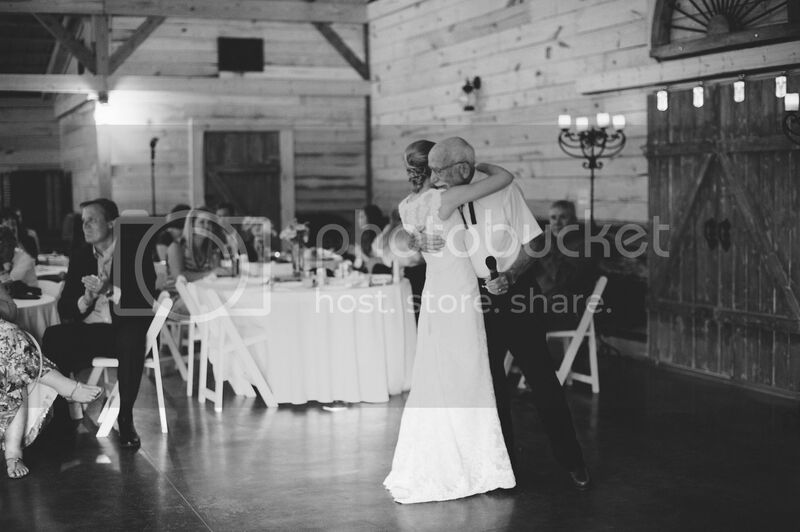 I'm so happy to be sharing Drew and Shannon's wedding pictures today! 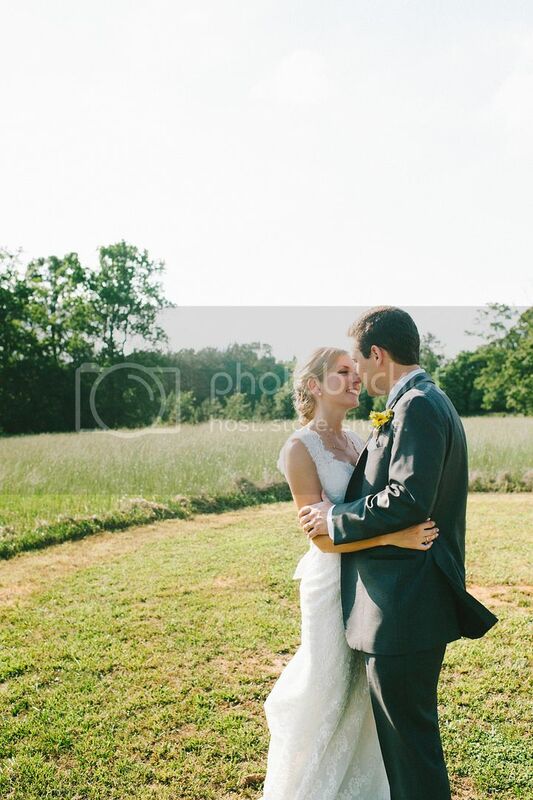 If you remember from their Athens engagement session, they are huge UGA Bulldogs fans! 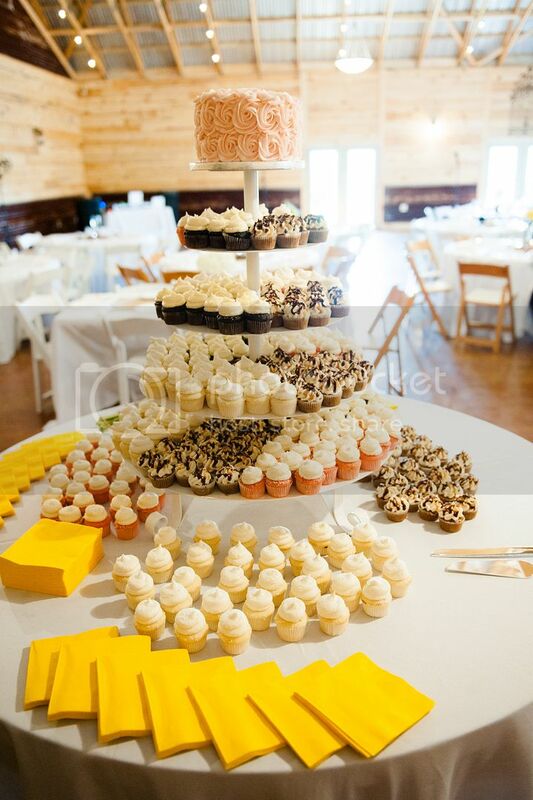 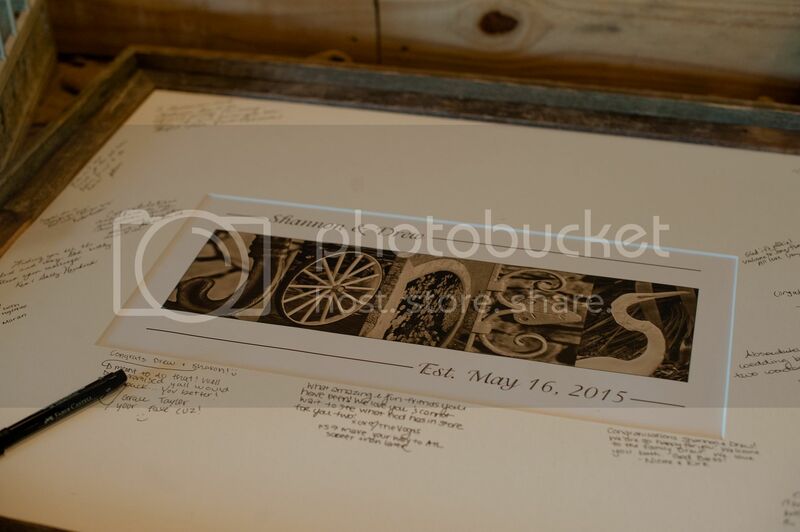 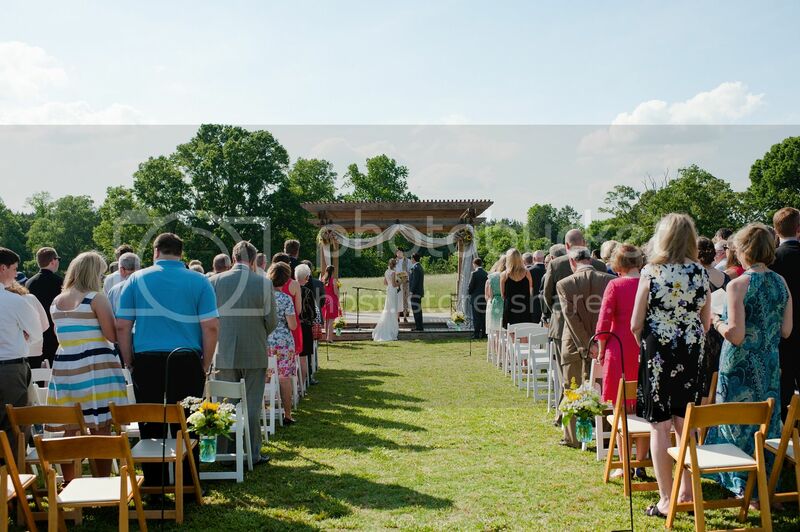 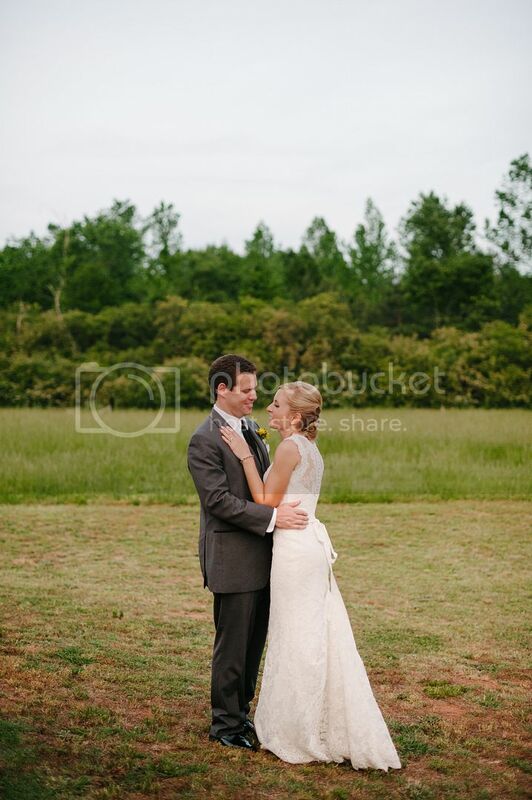 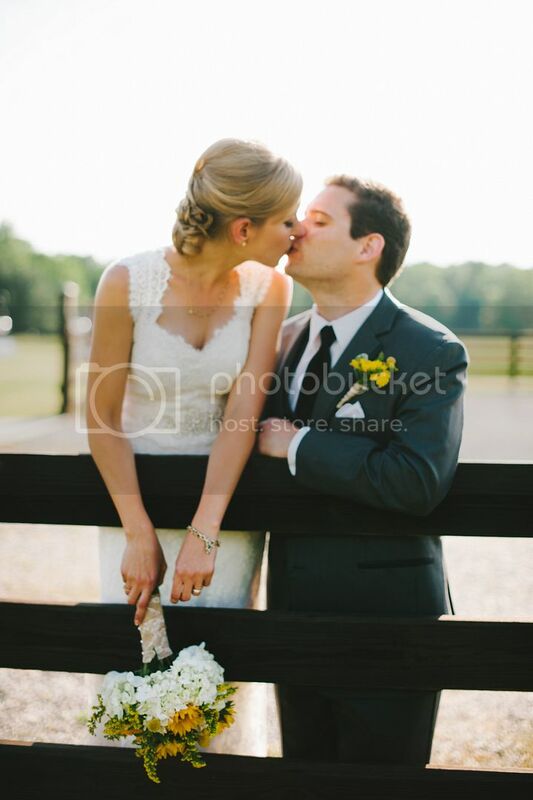 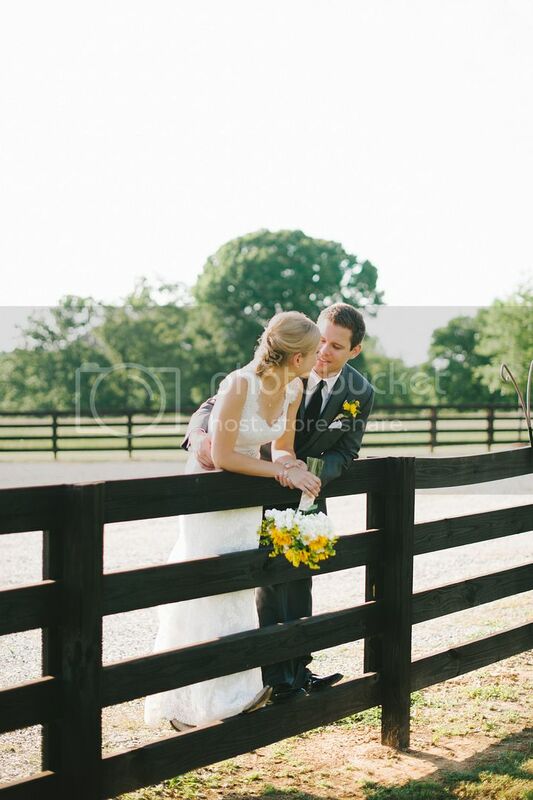 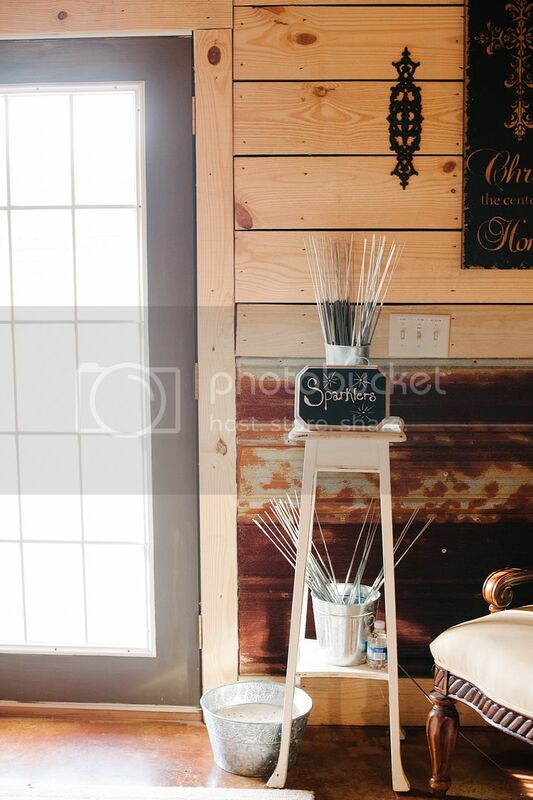 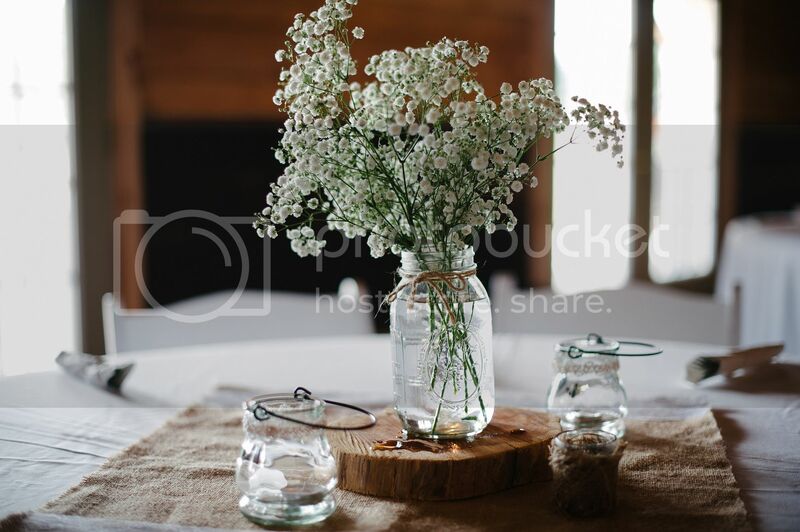 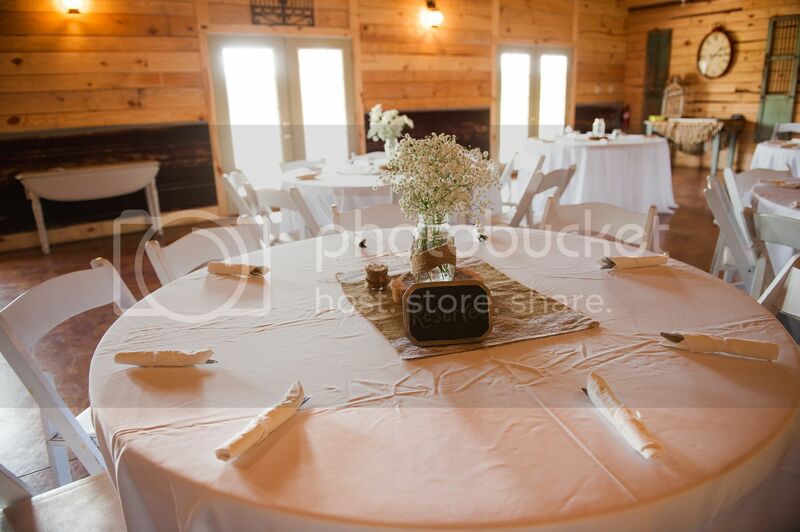 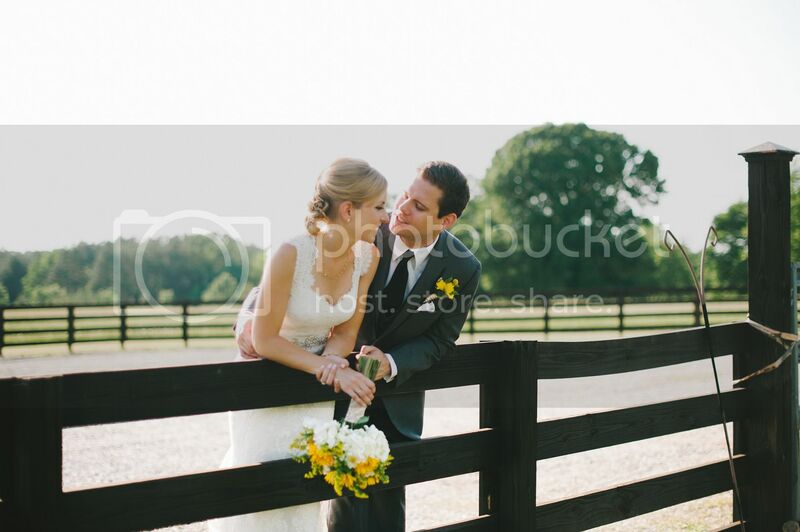 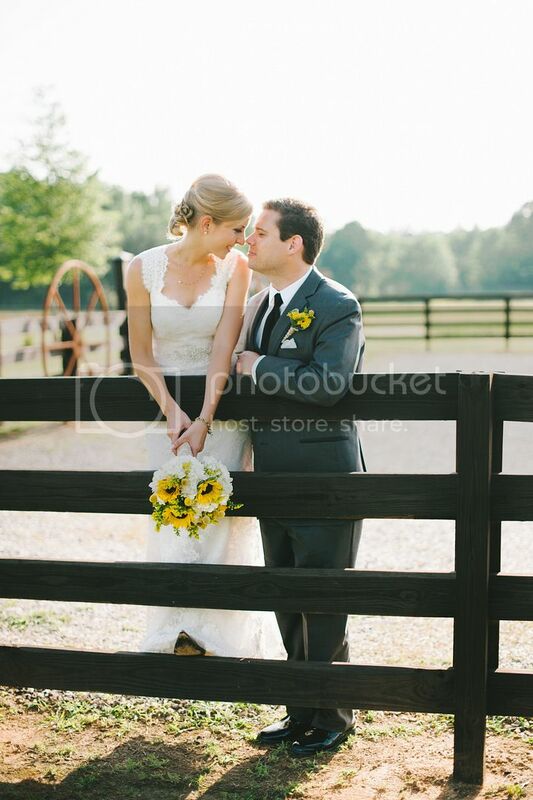 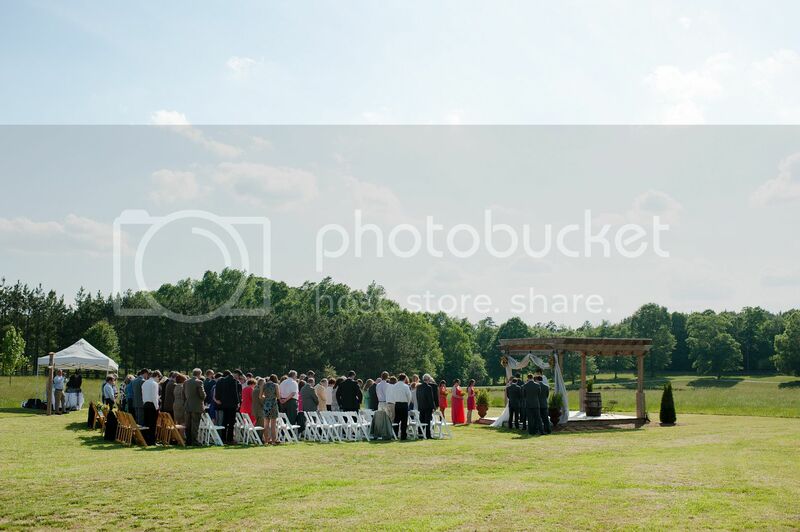 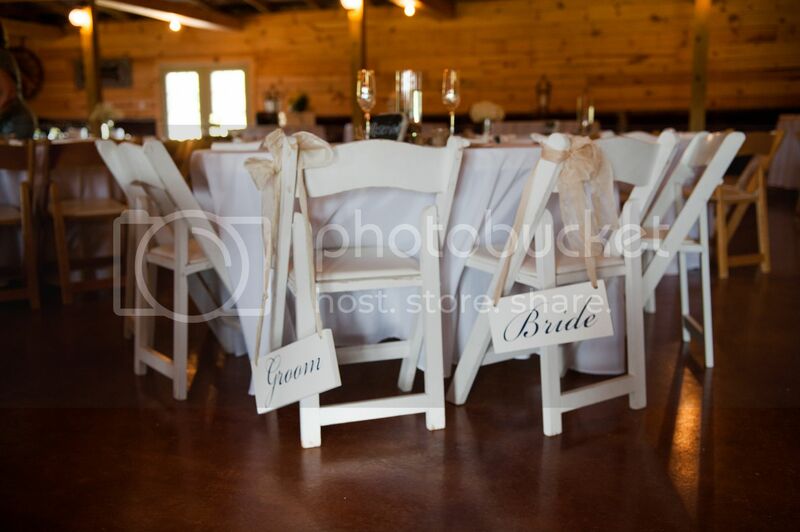 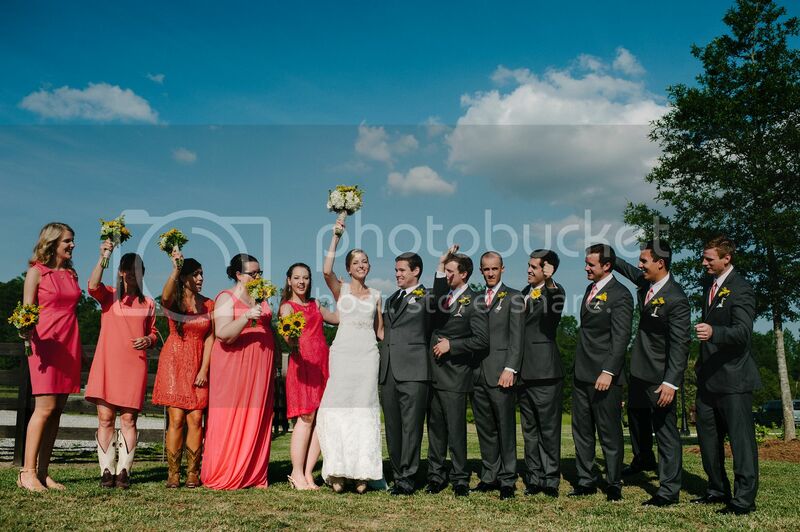 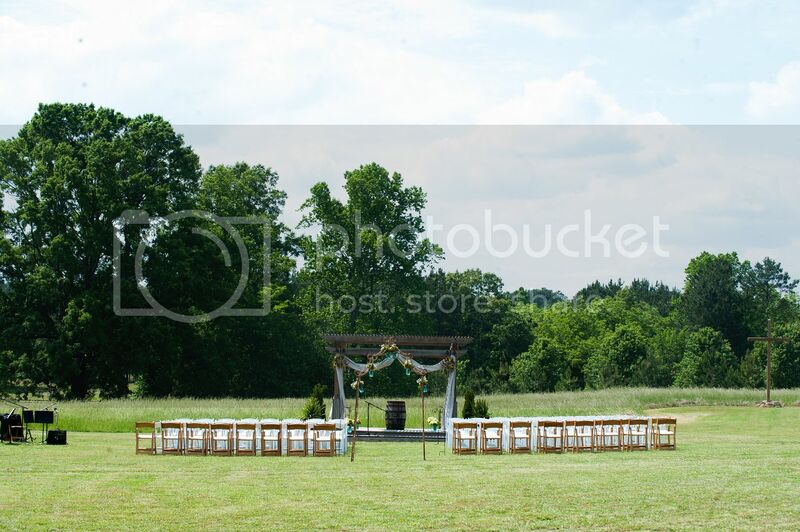 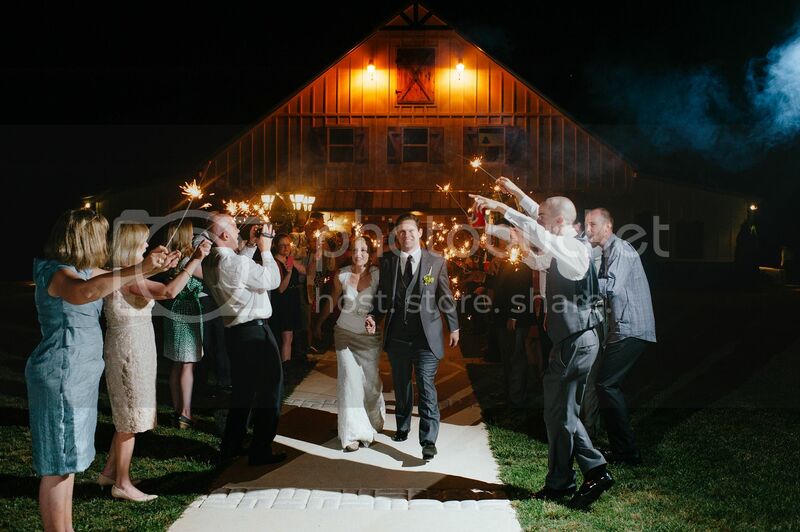 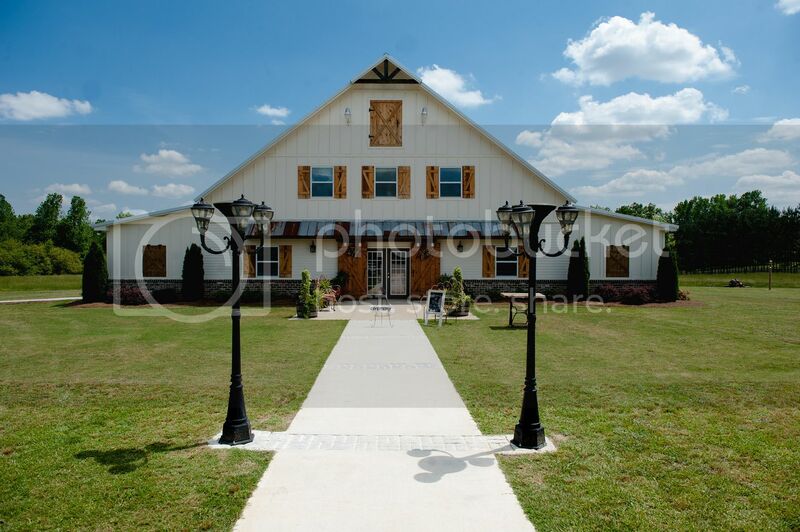 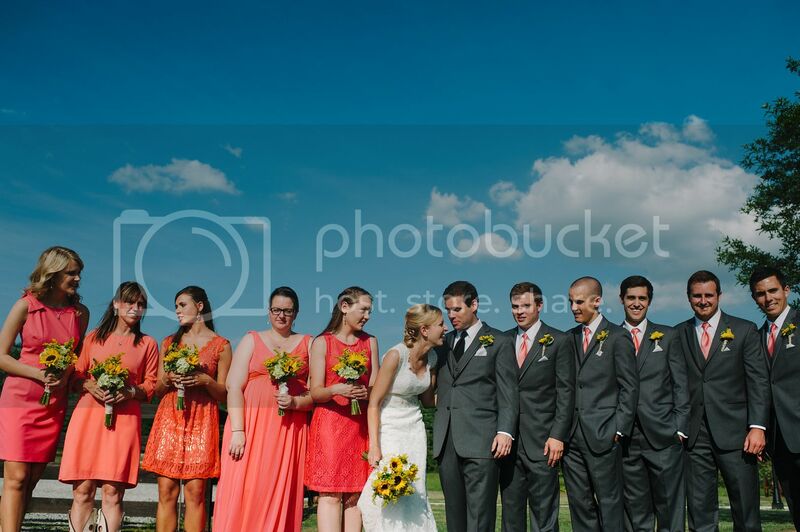 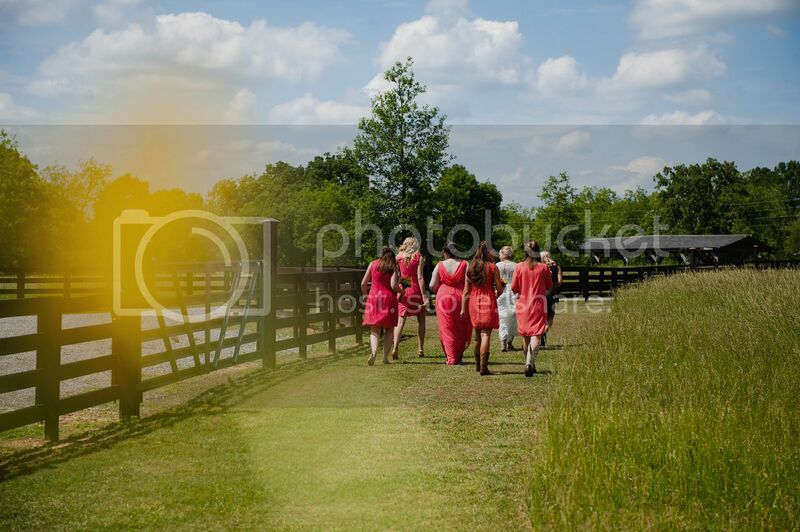 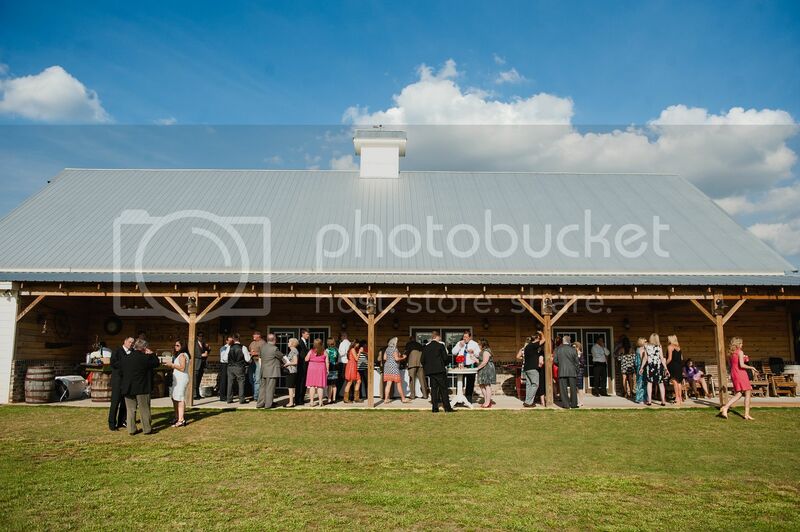 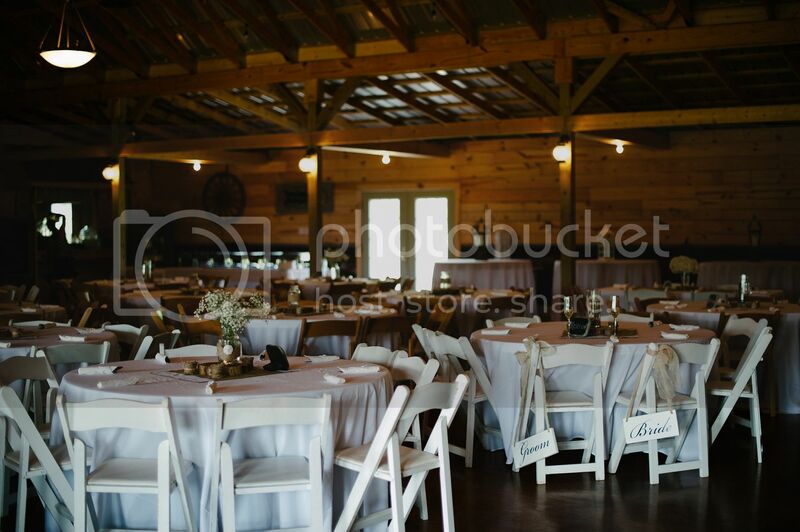 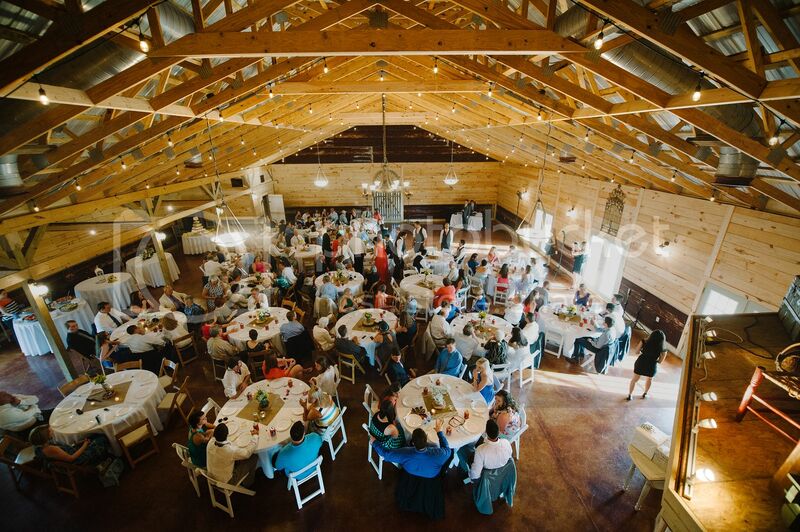 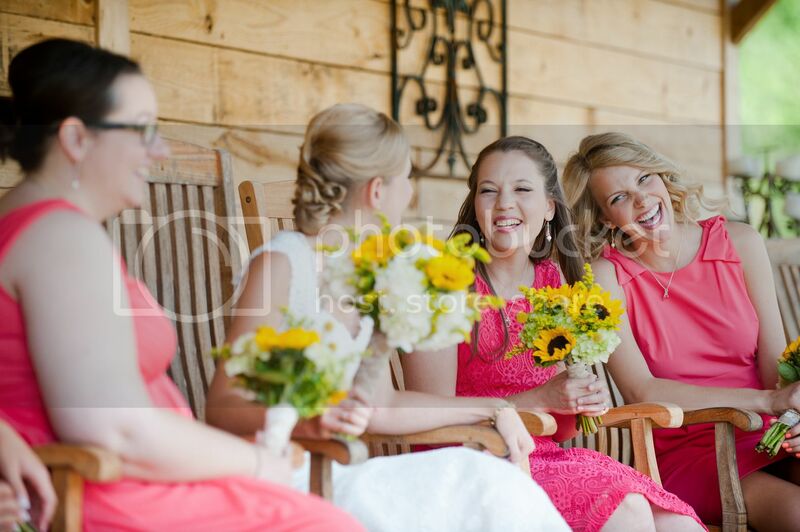 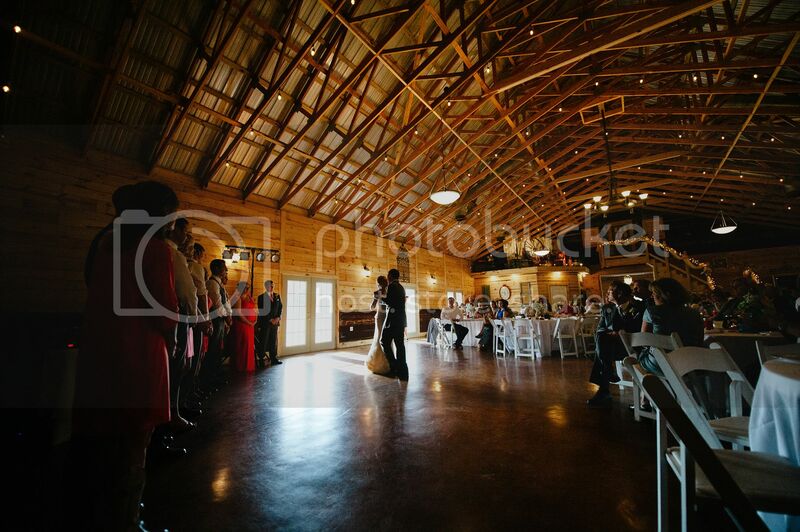 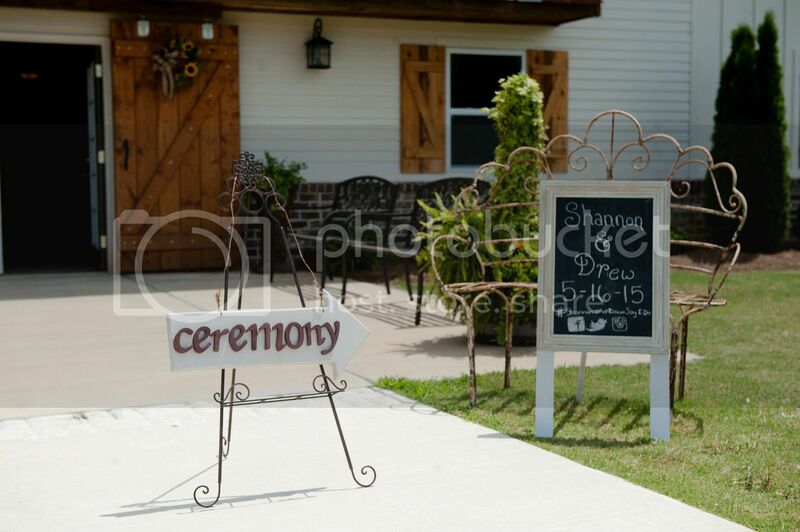 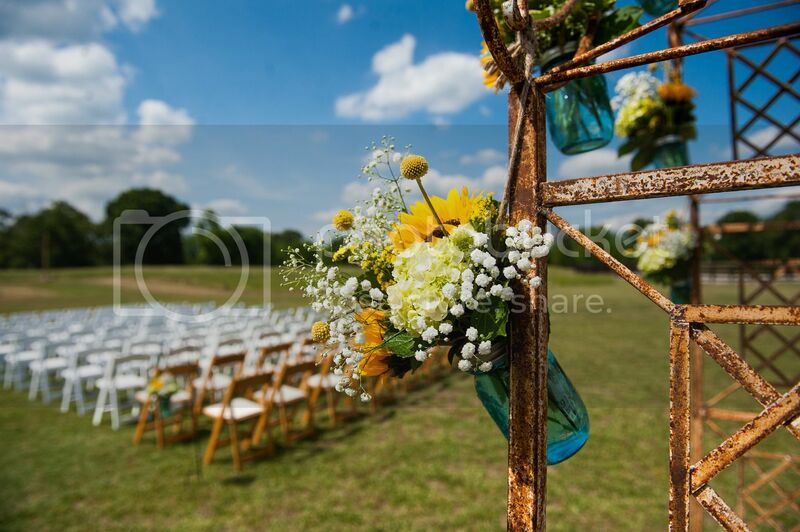 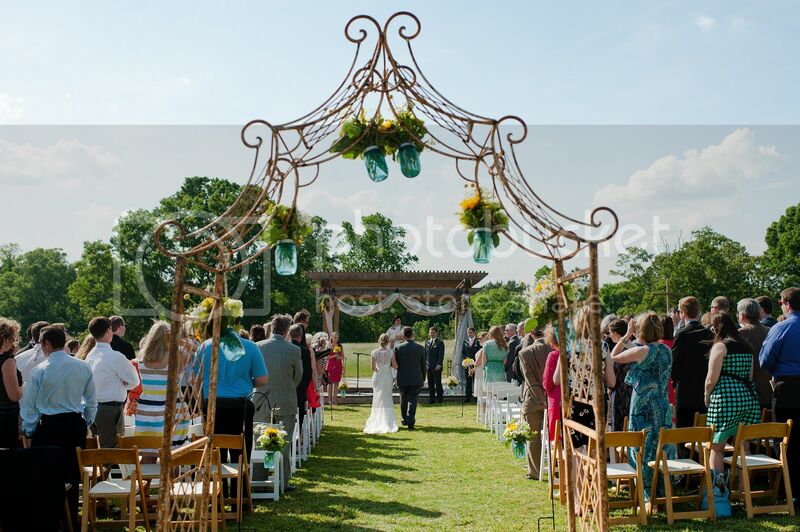 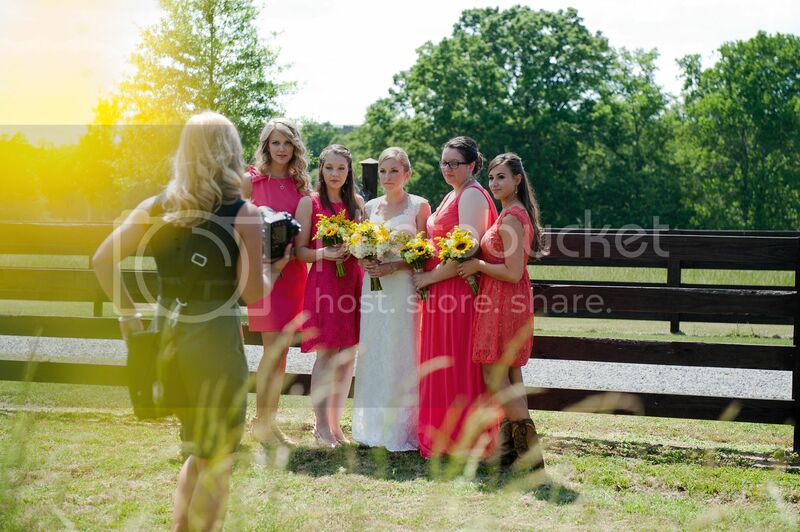 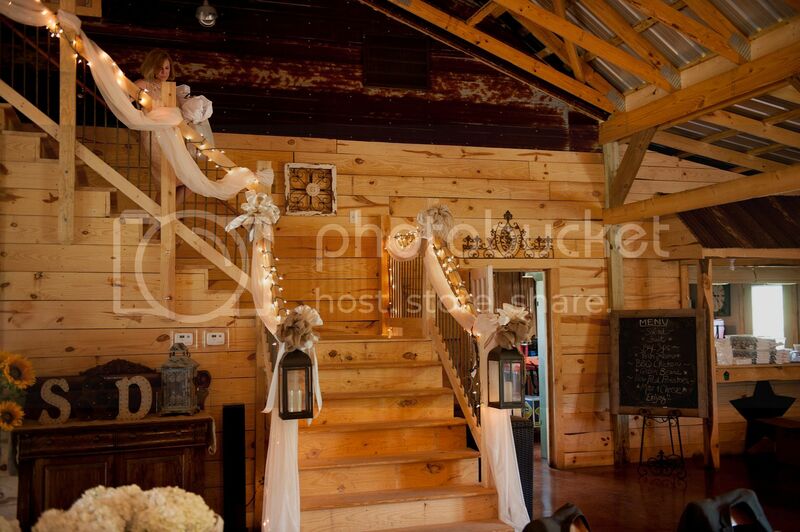 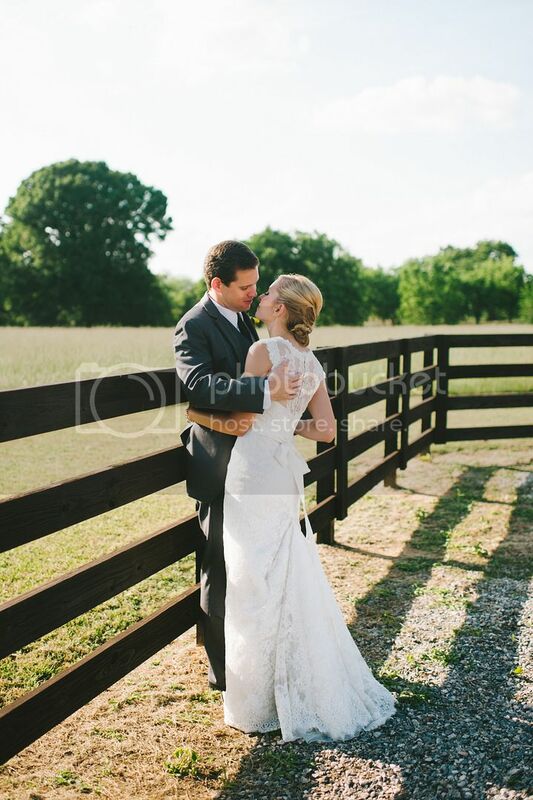 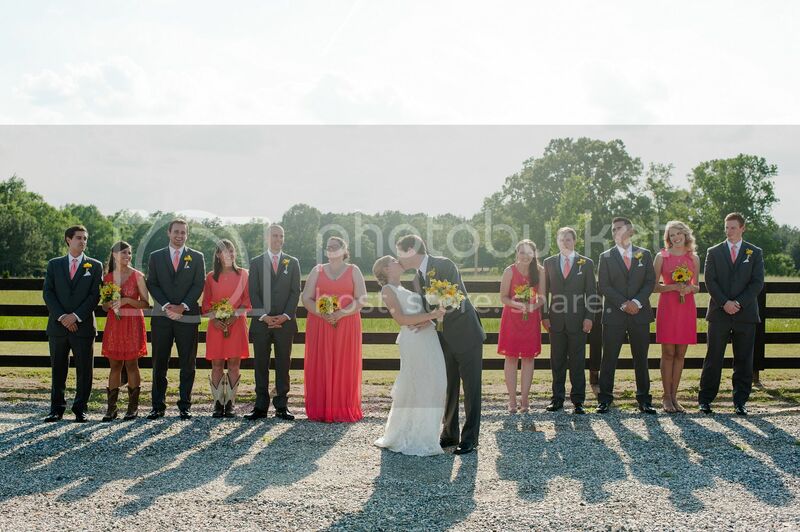 It was a beautiful day for a wedding at Vintage Oaks Farm! 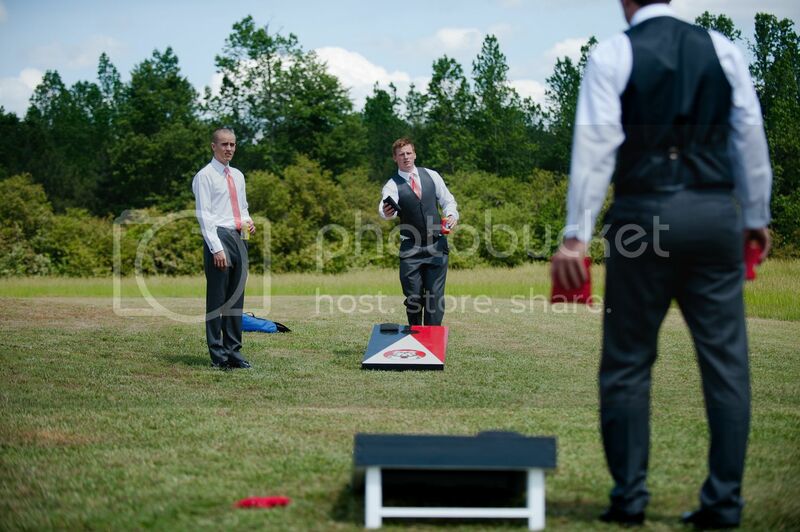 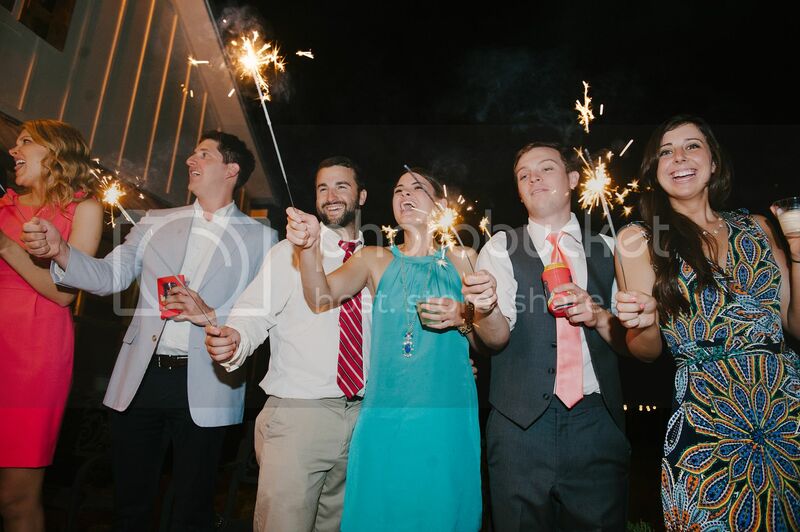 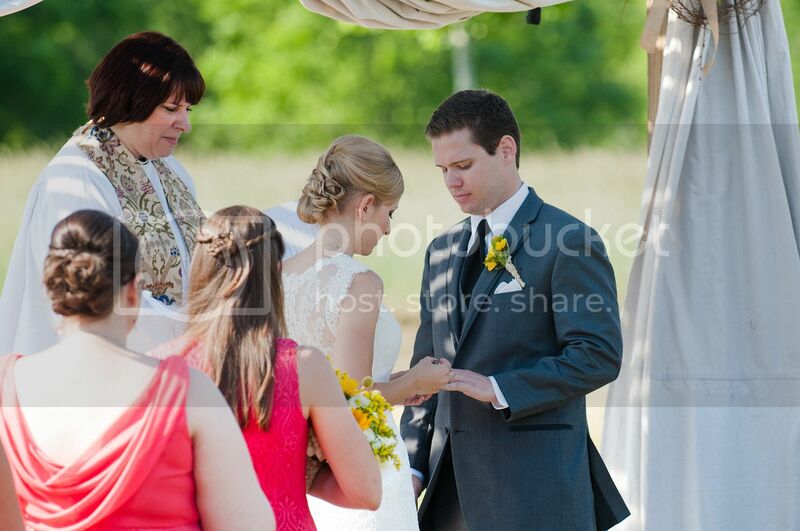 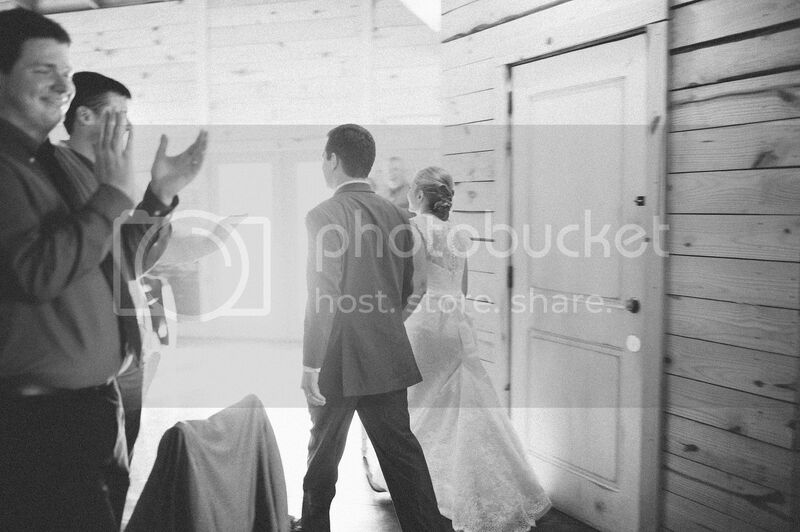 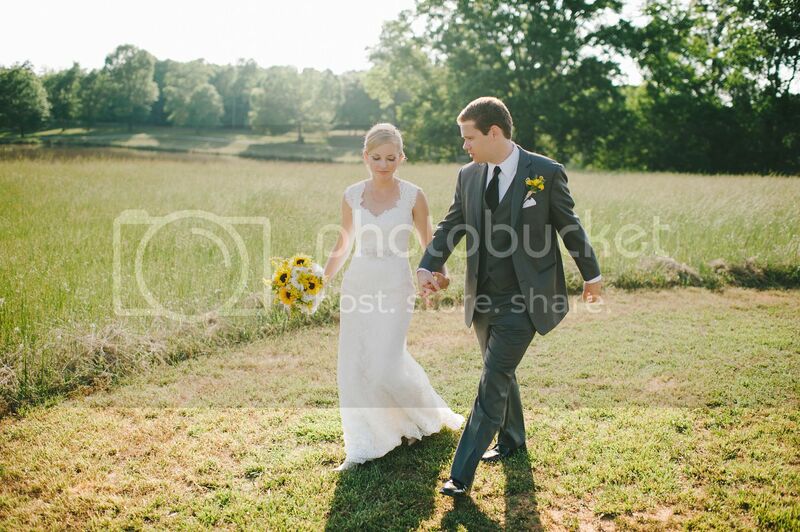 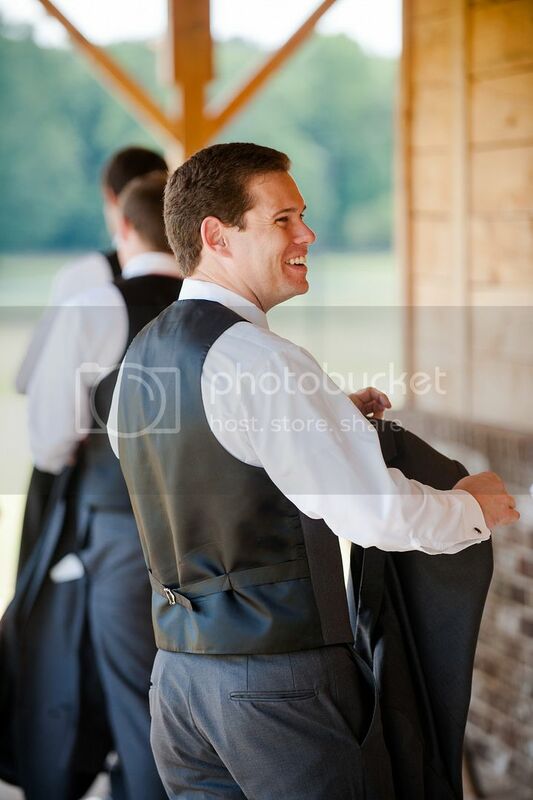 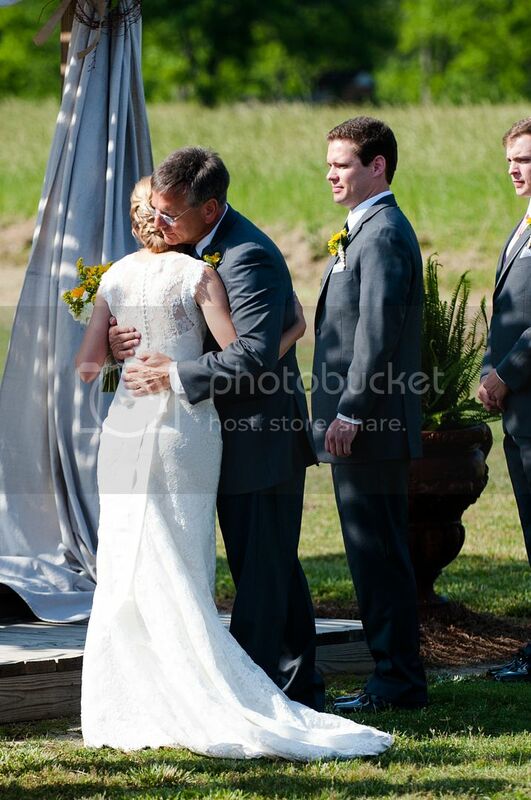 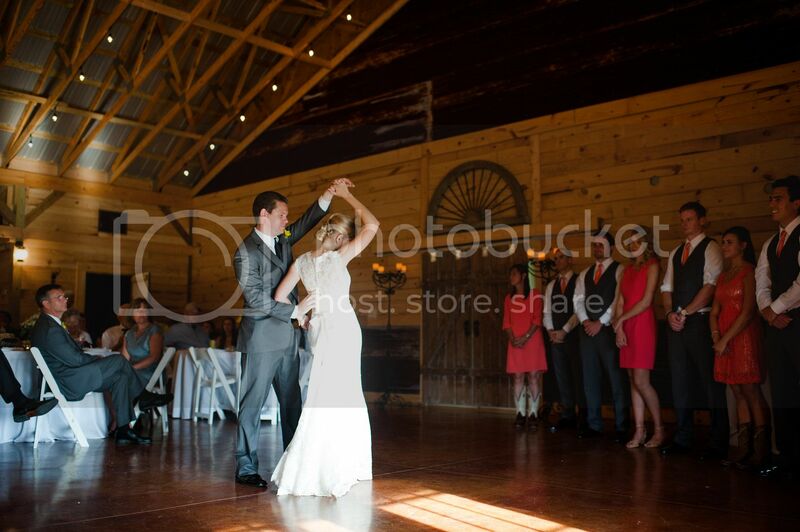 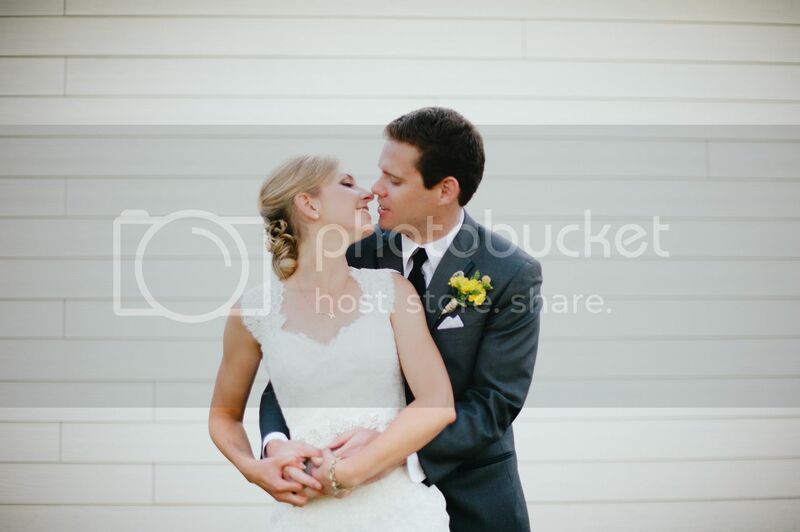 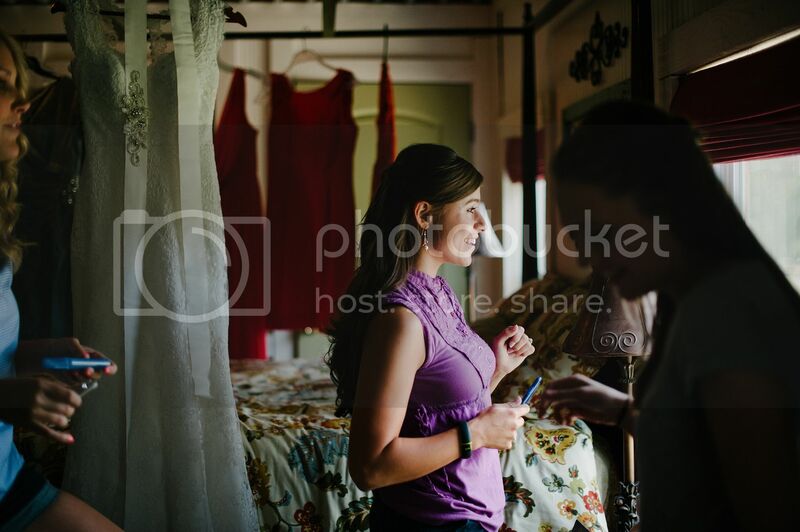 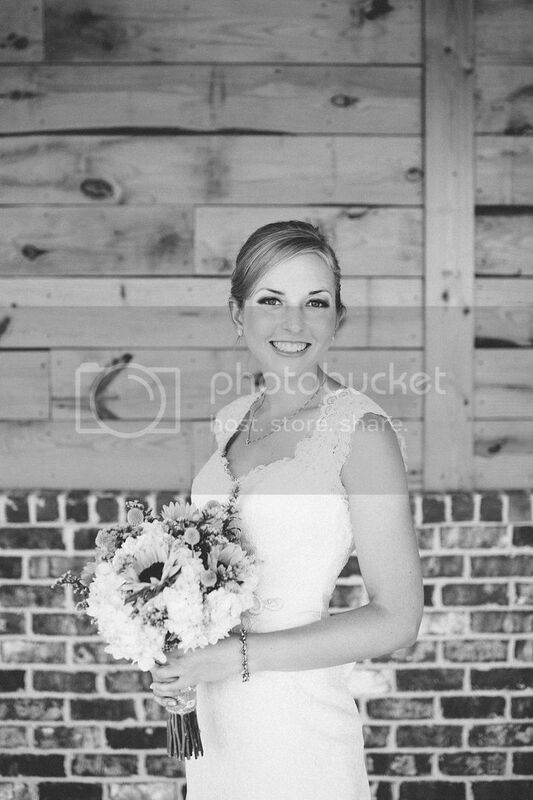 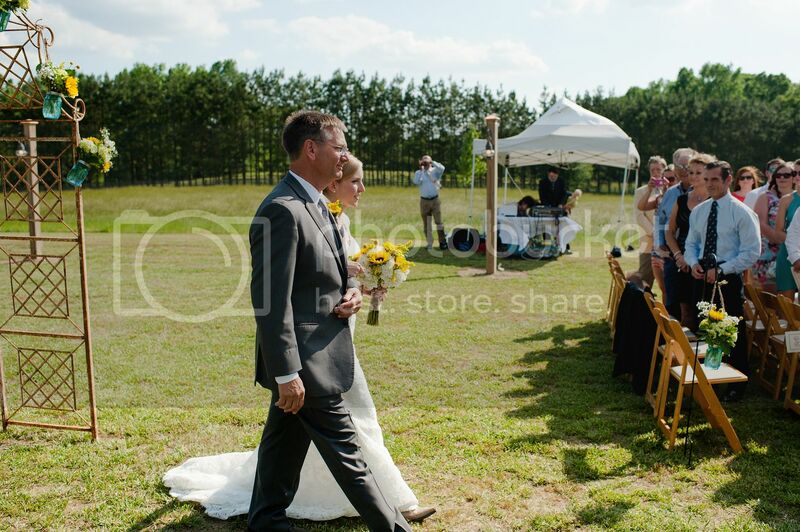 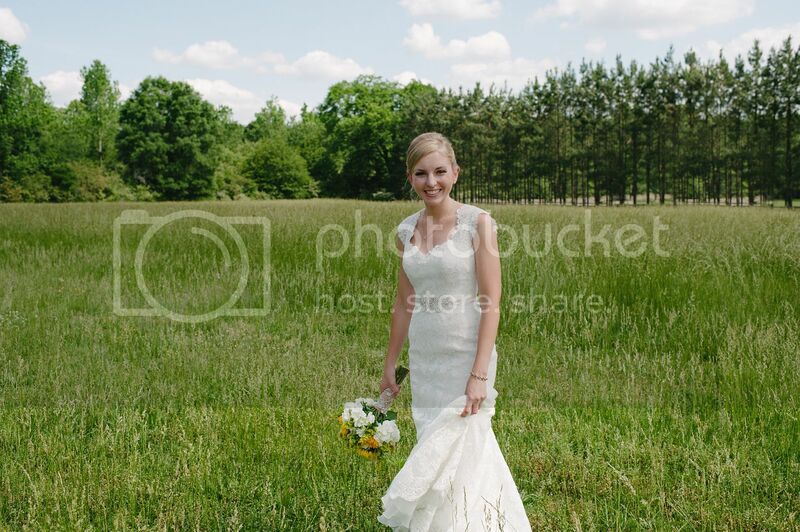 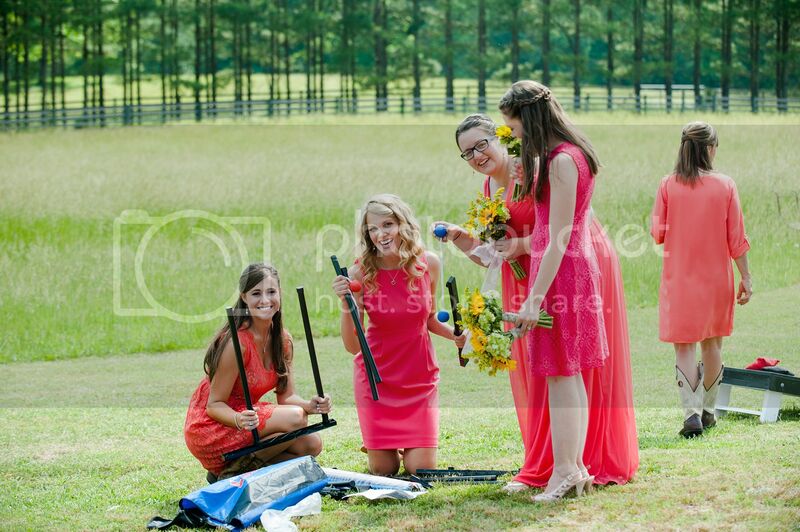 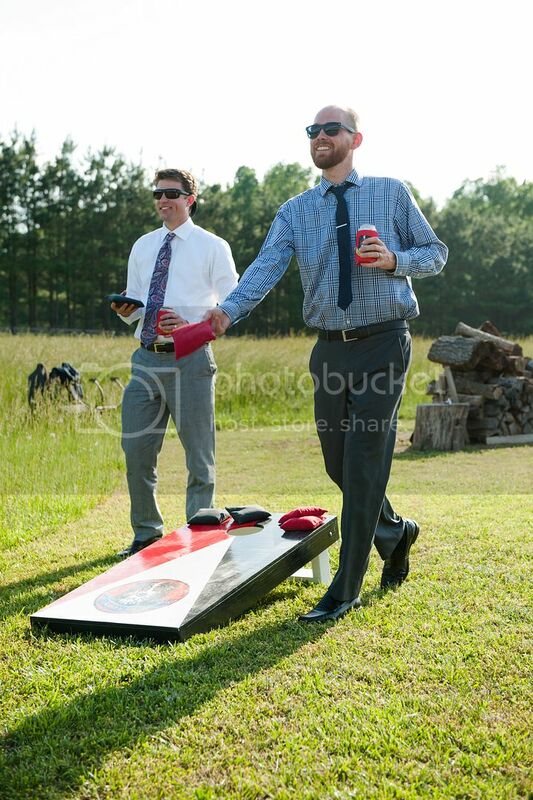 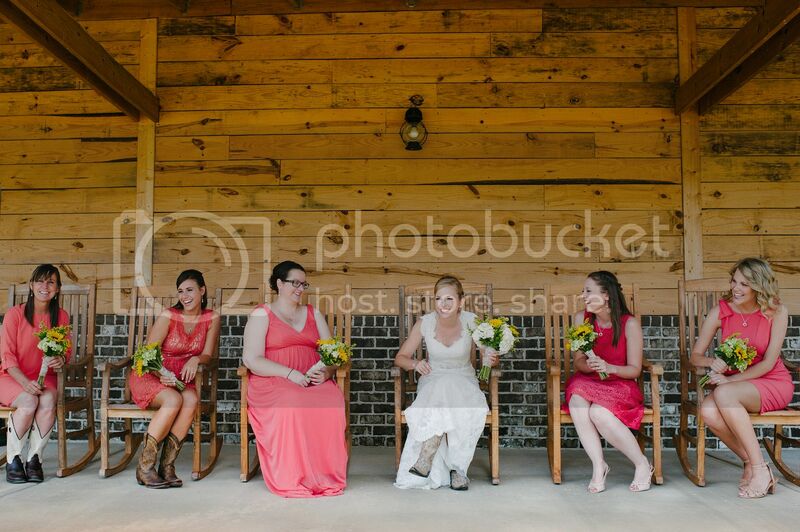 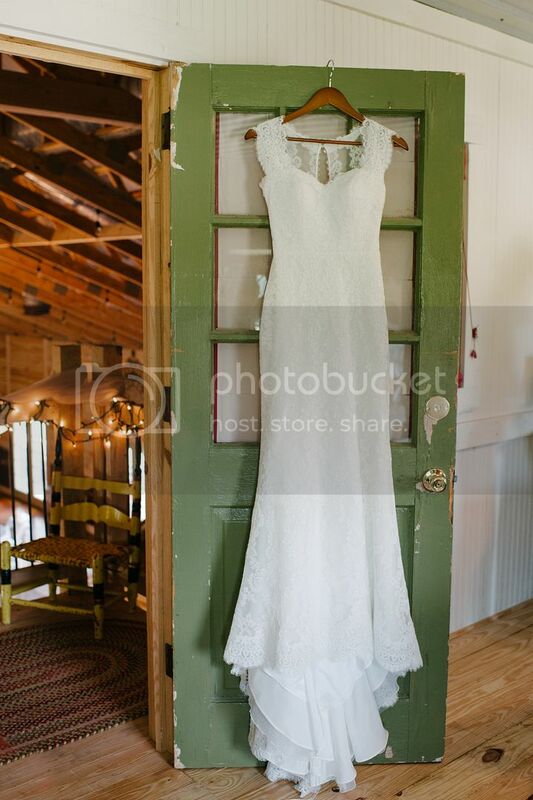 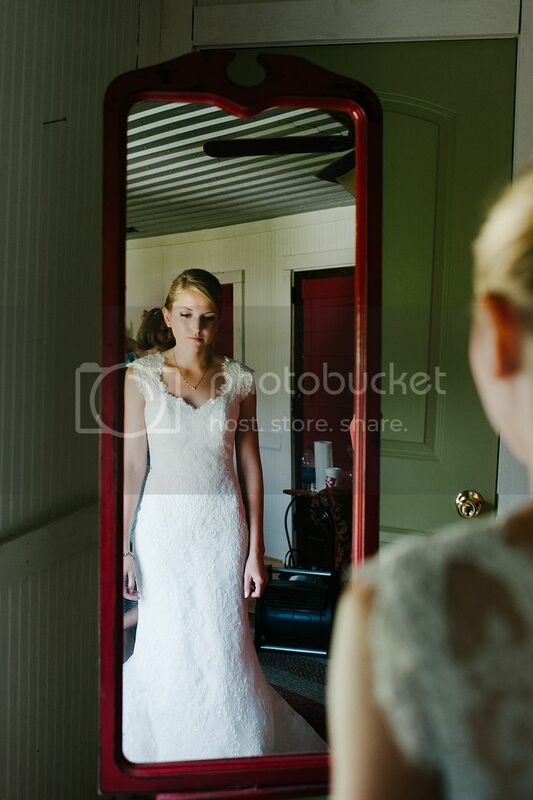 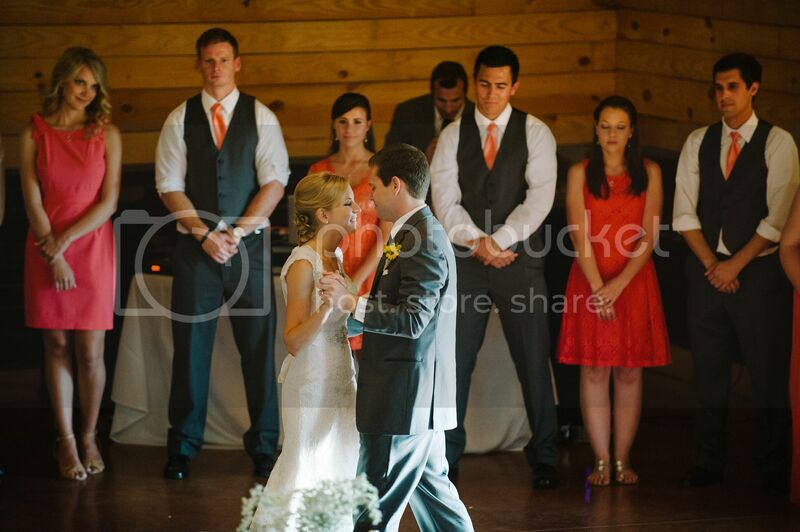 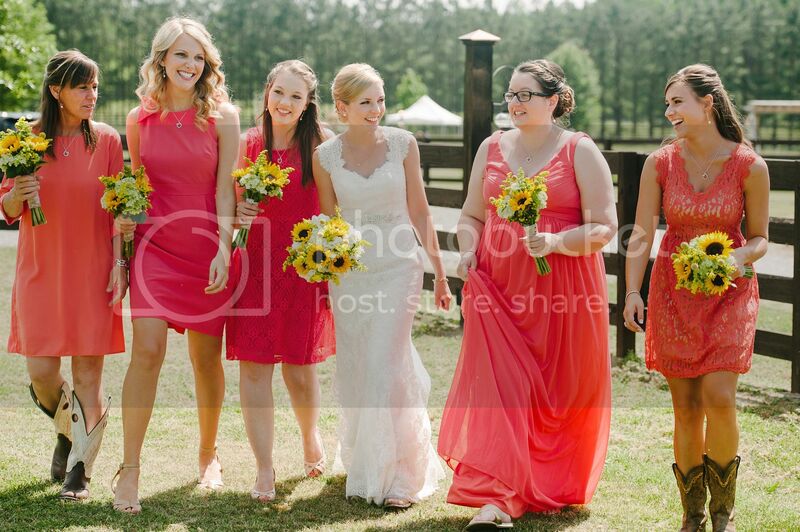 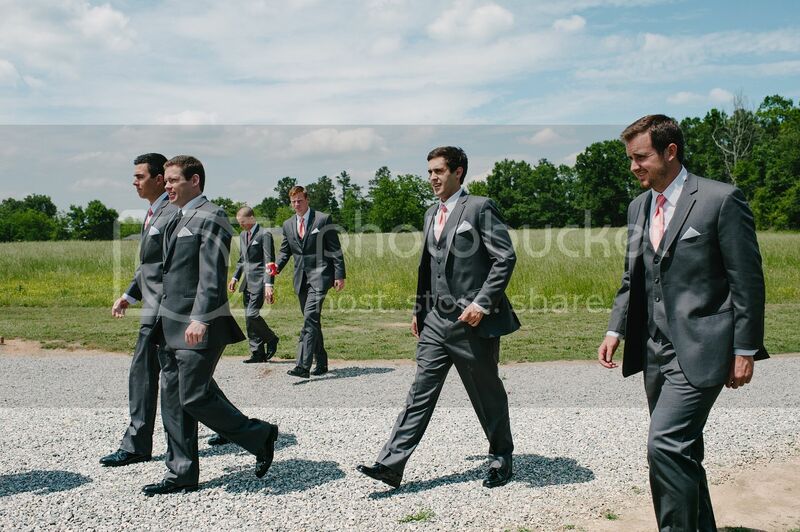 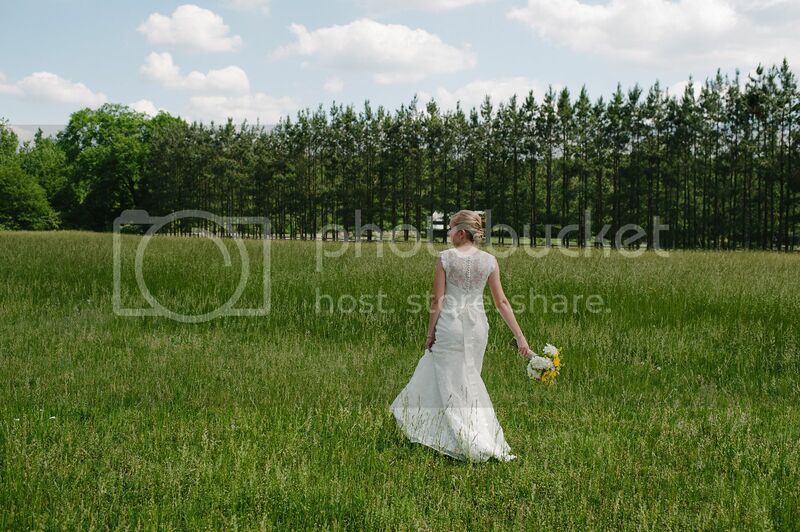 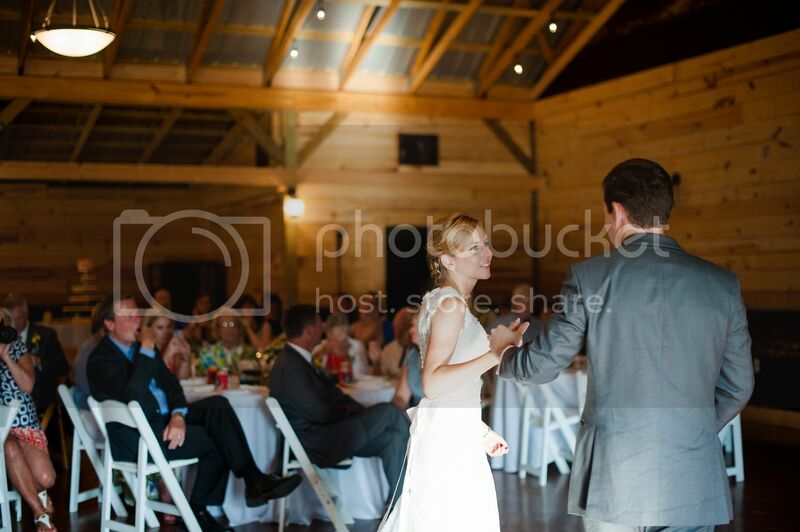 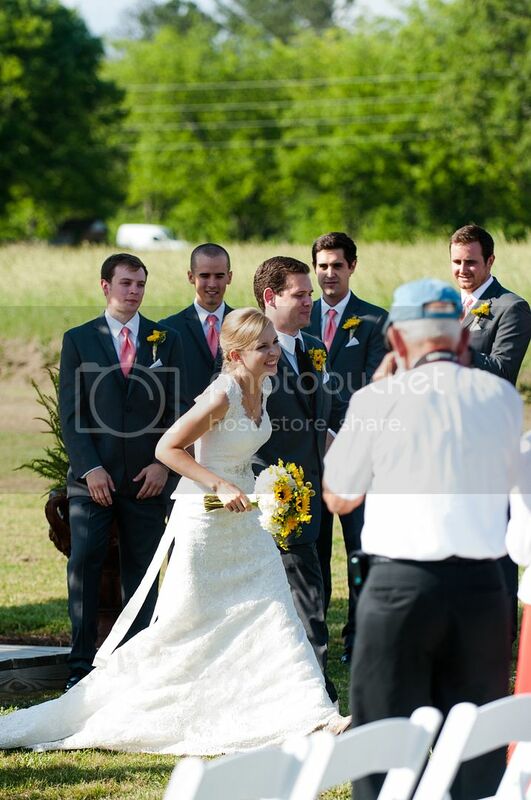 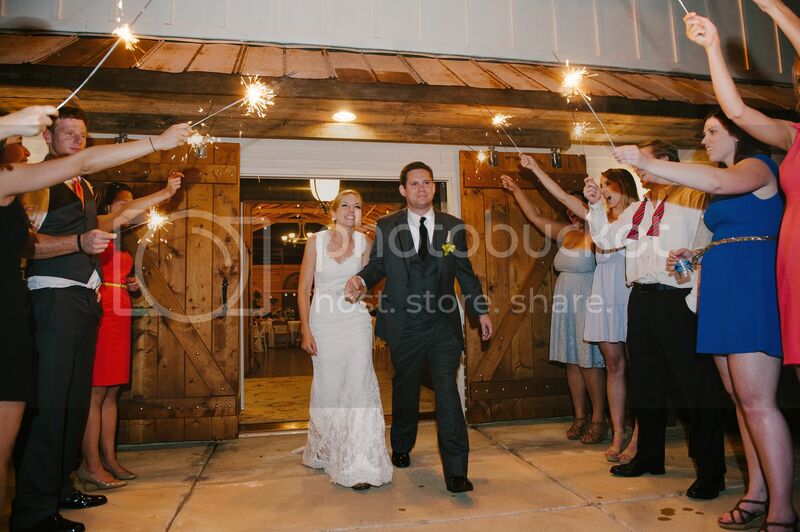 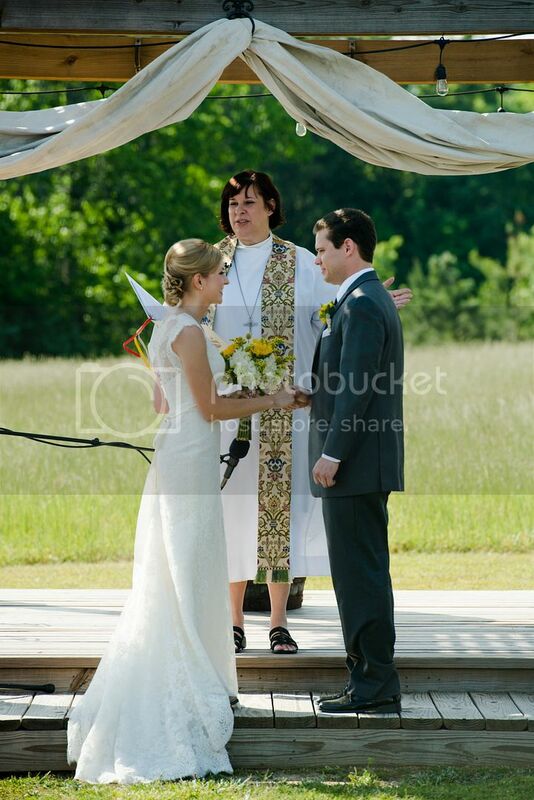 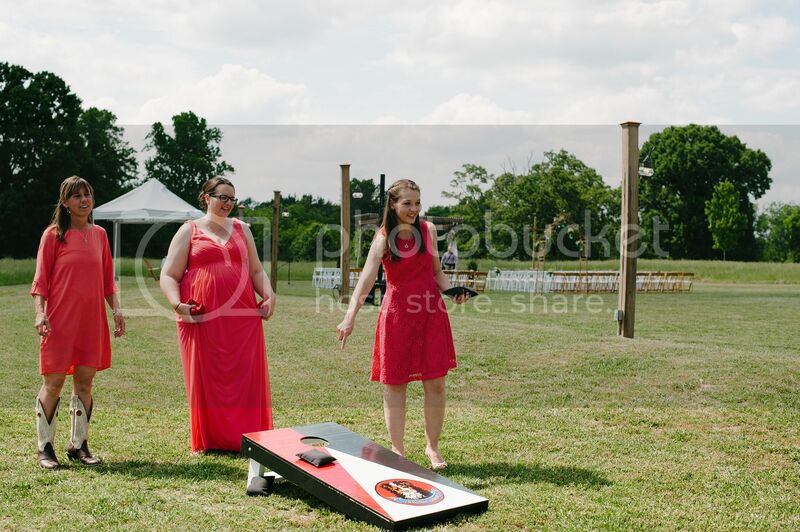 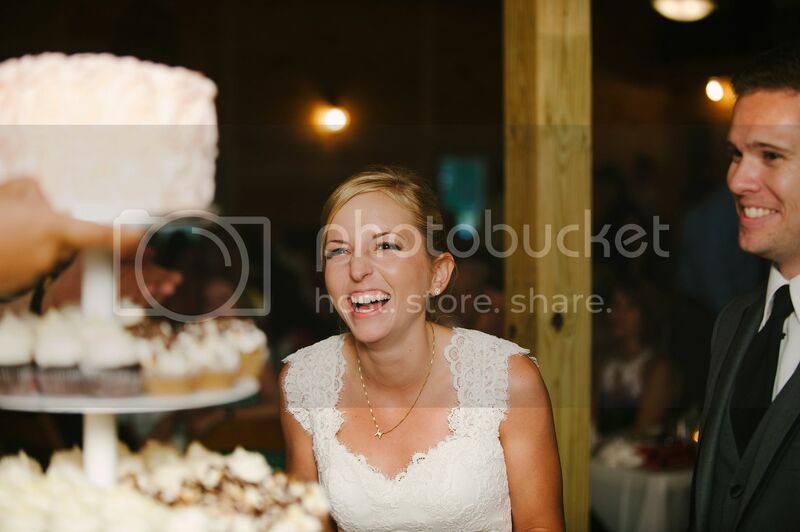 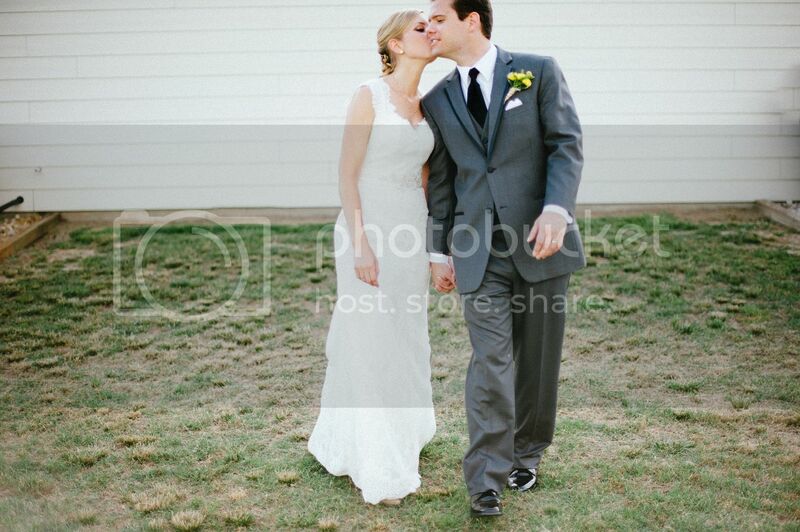 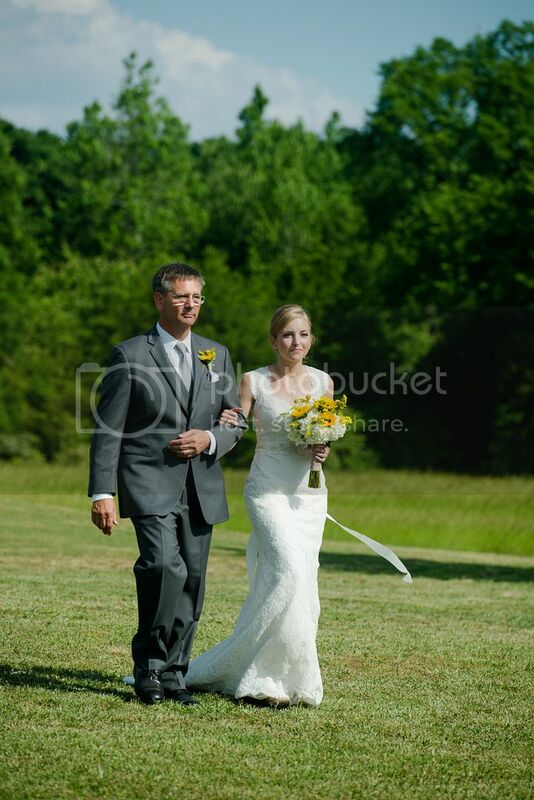 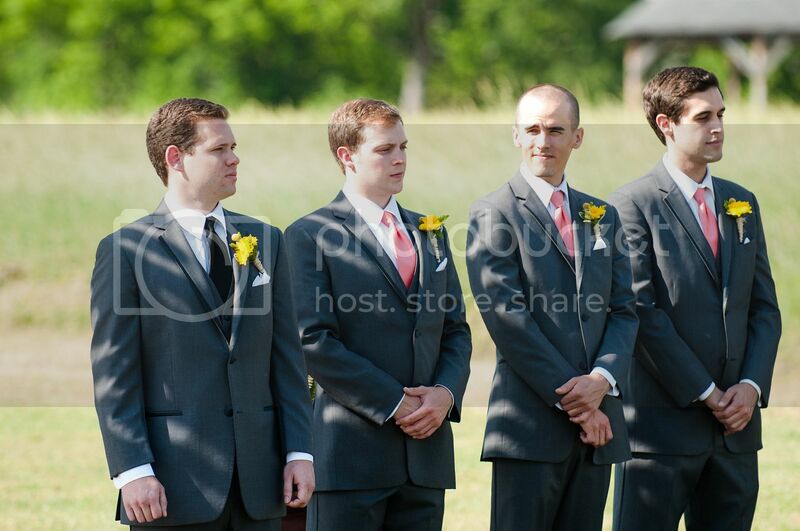 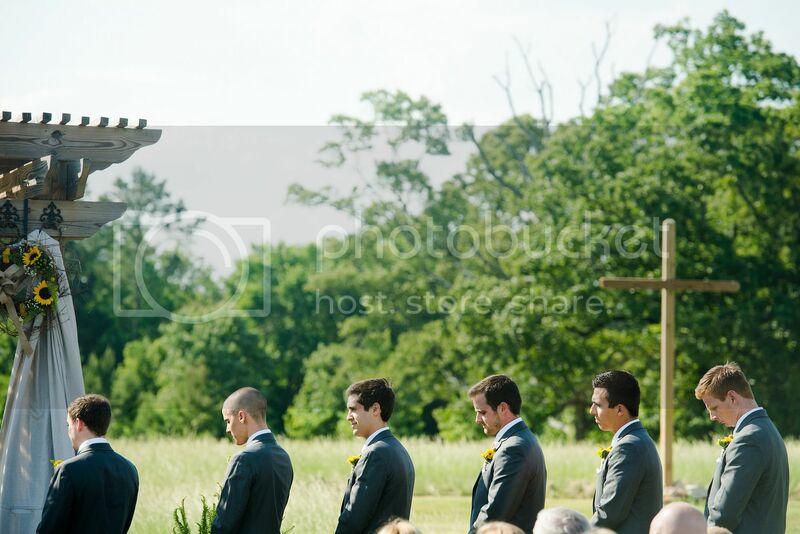 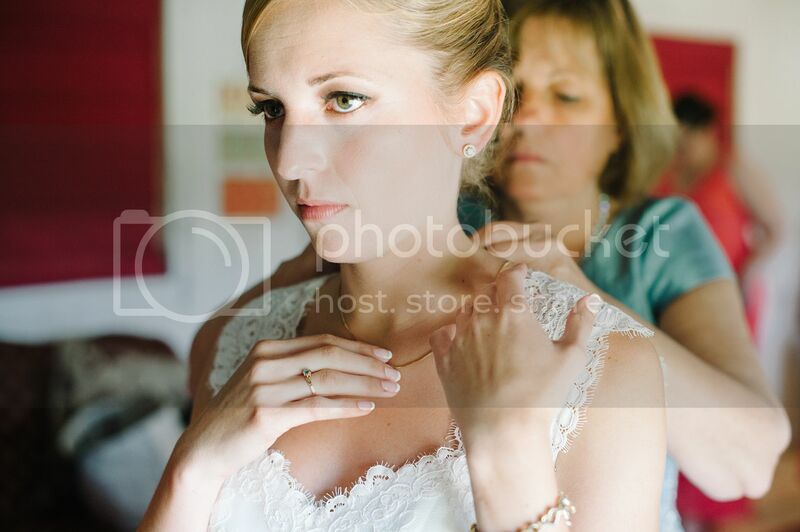 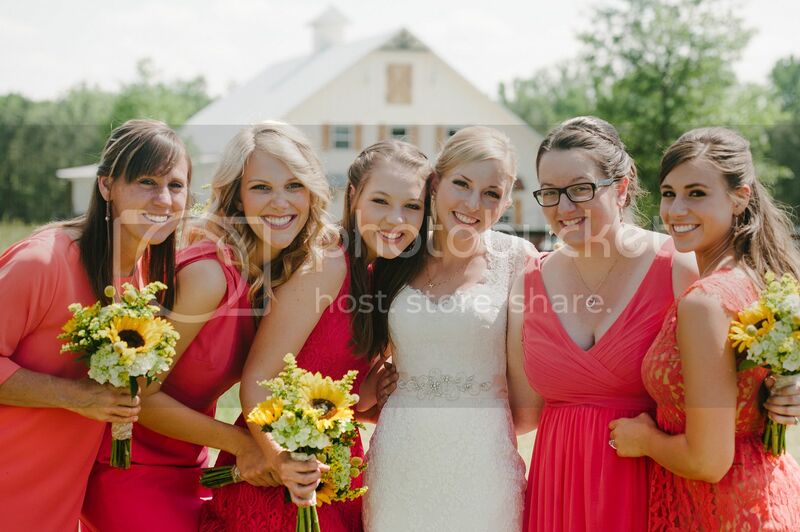 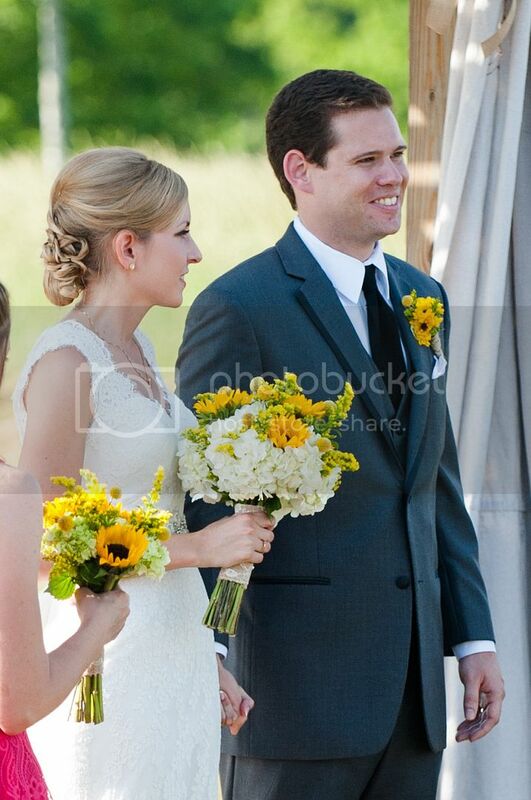 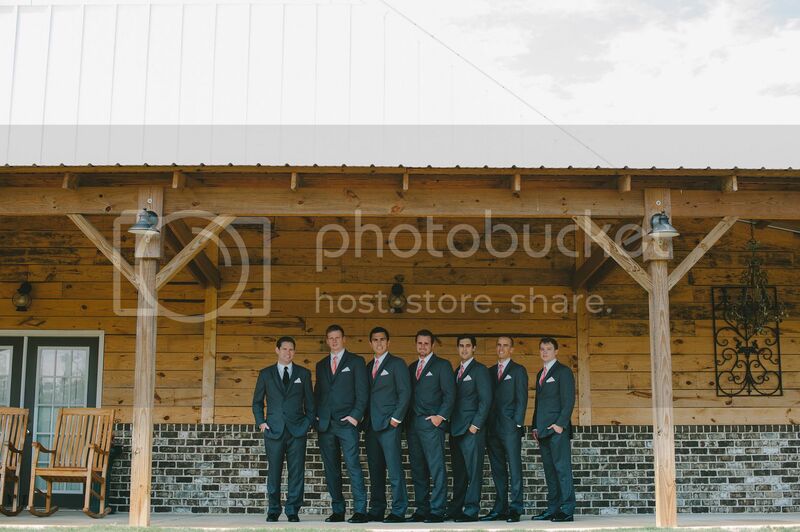 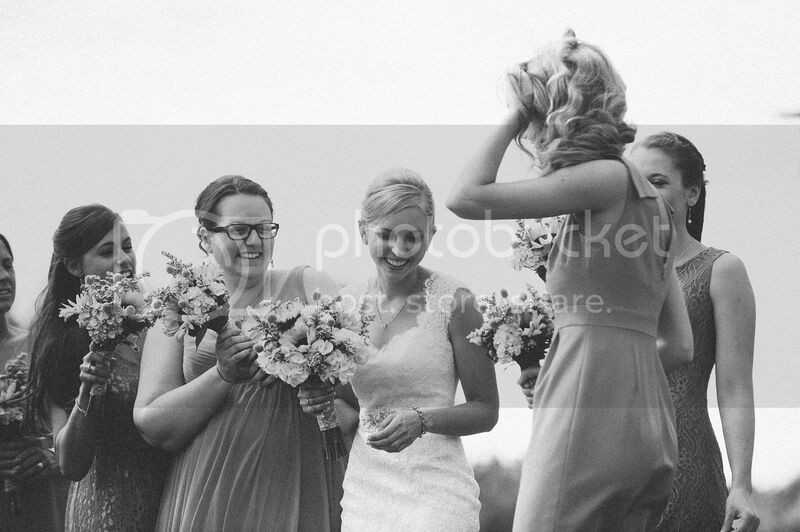 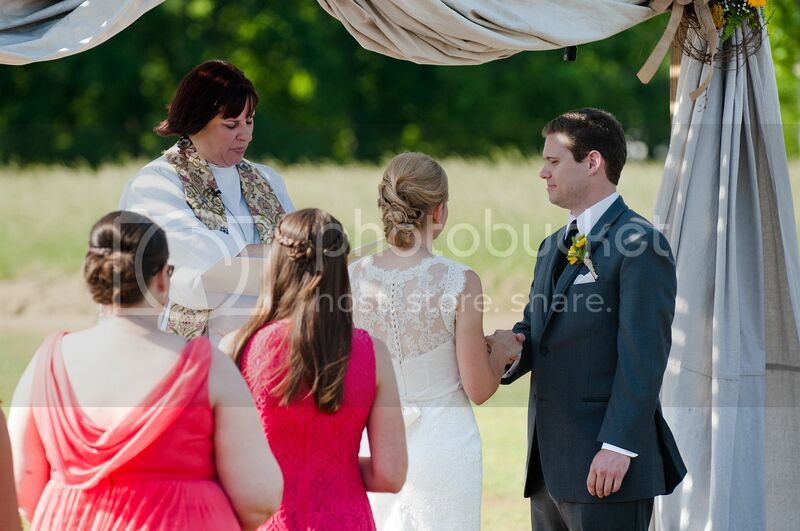 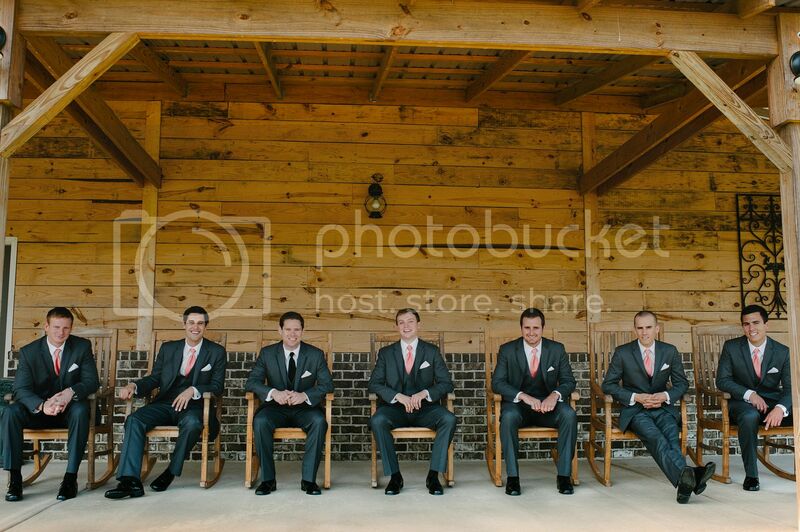 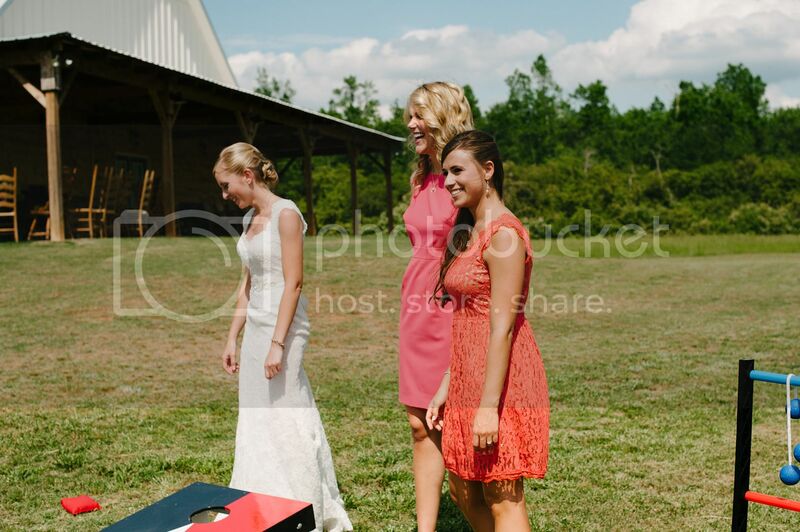 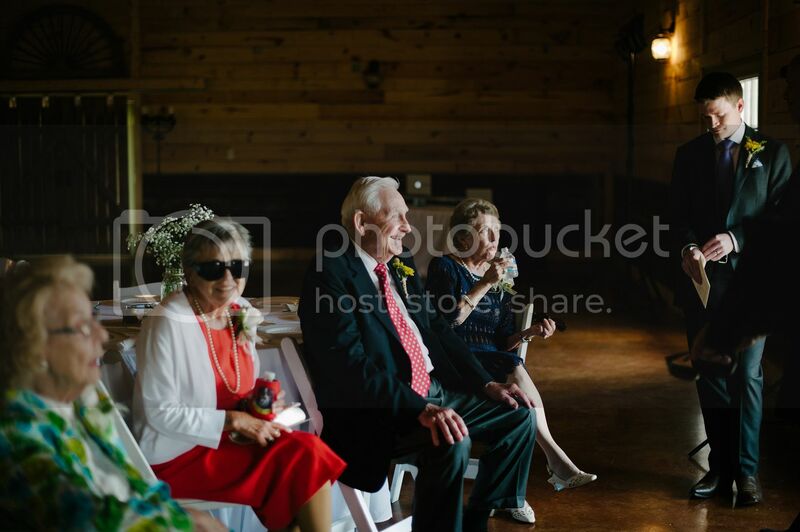 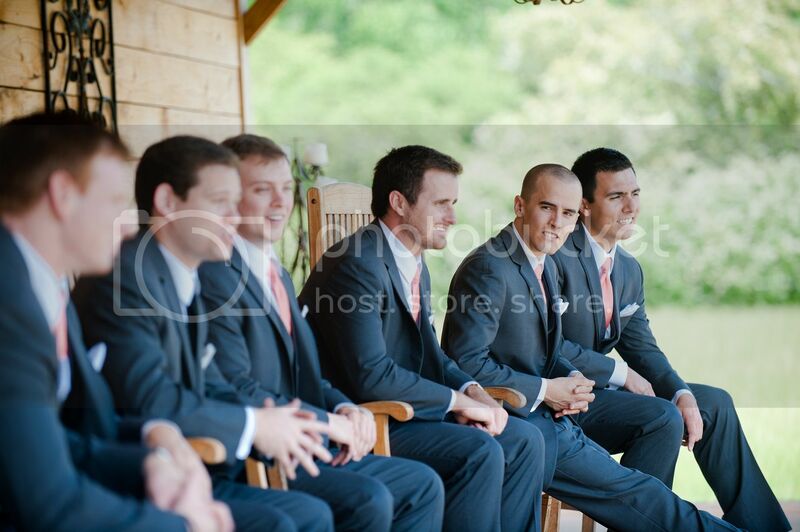 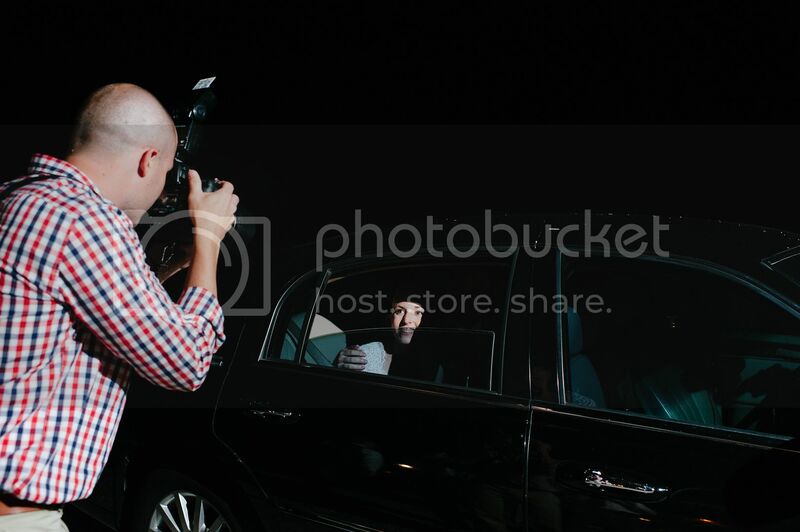 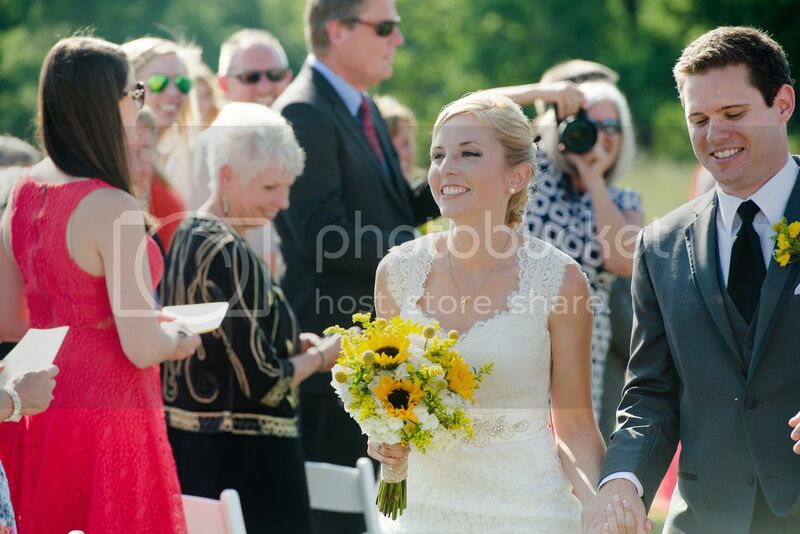 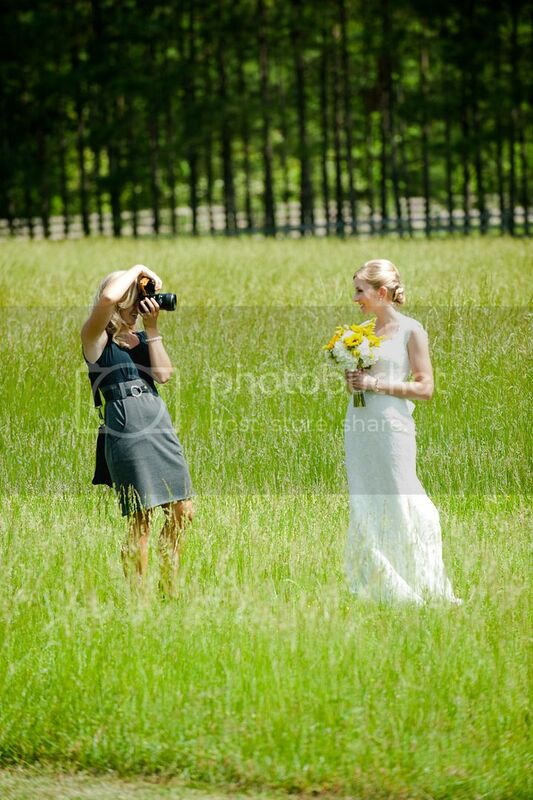 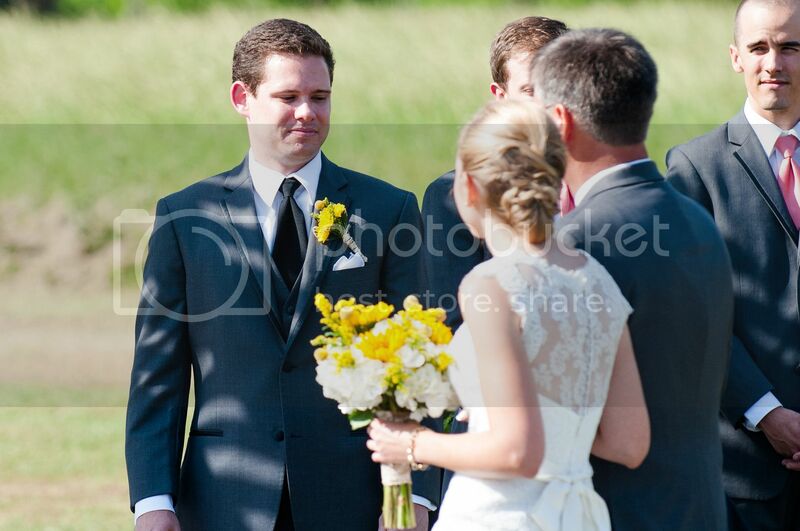 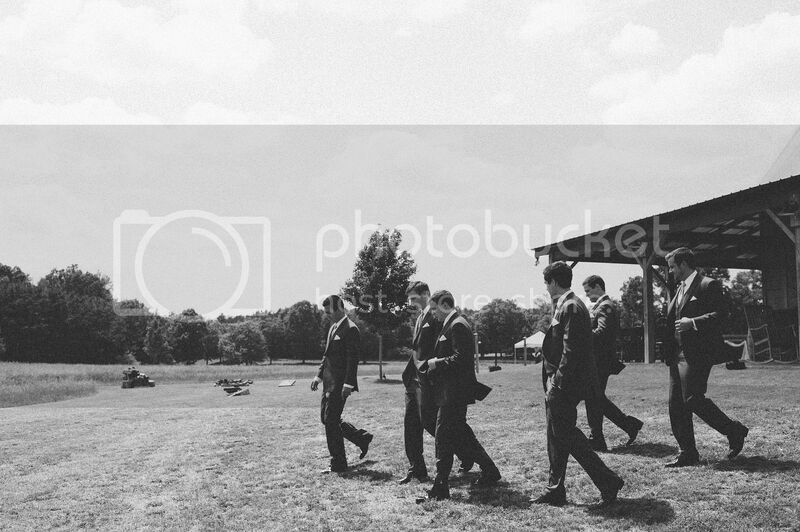 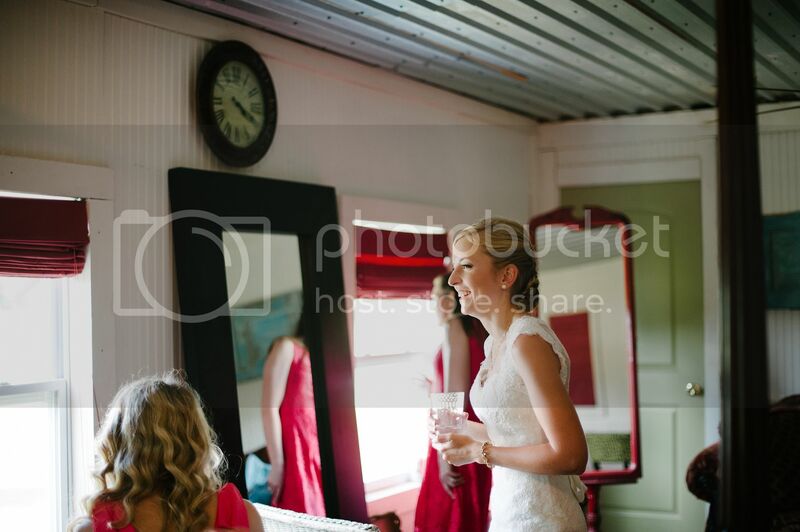 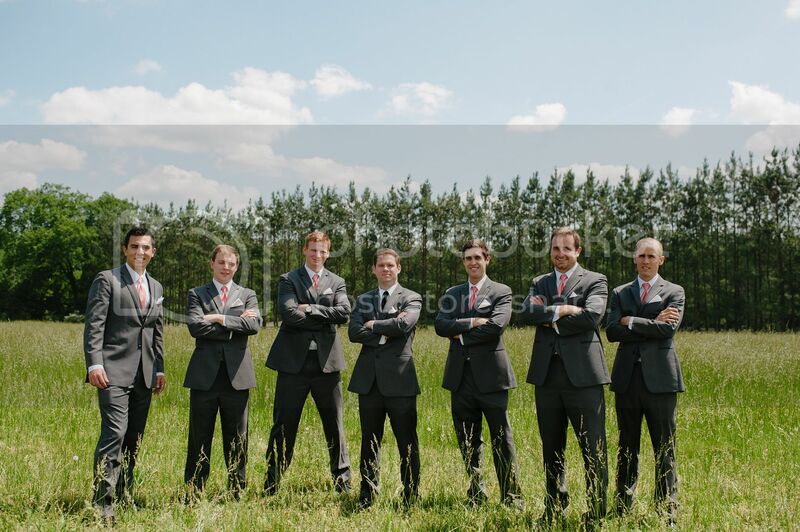 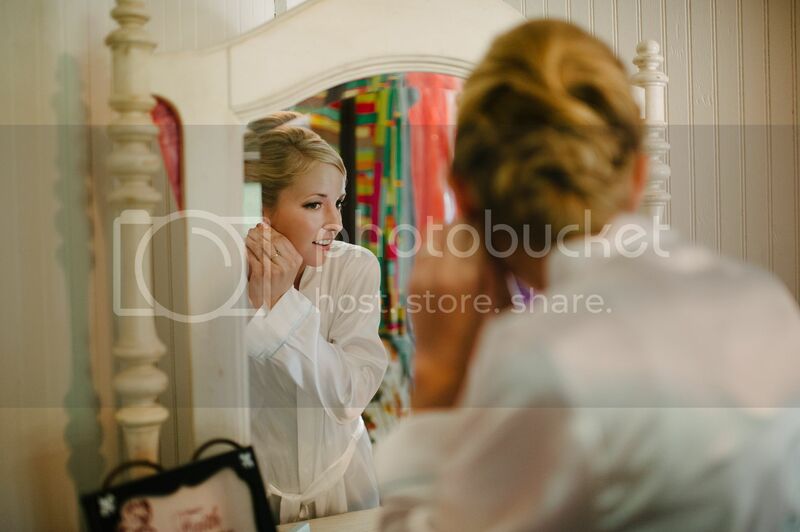 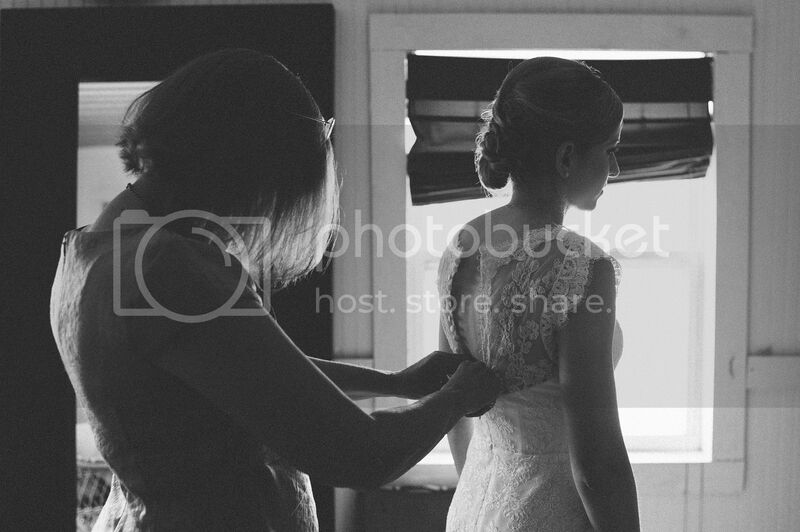 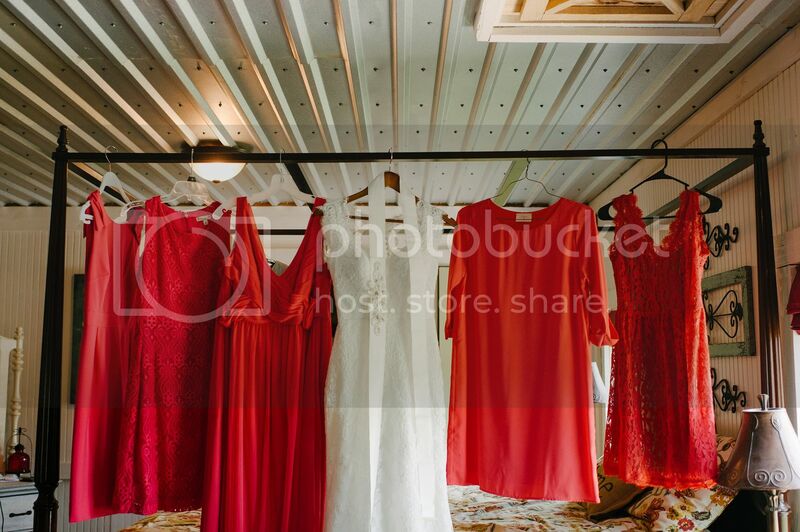 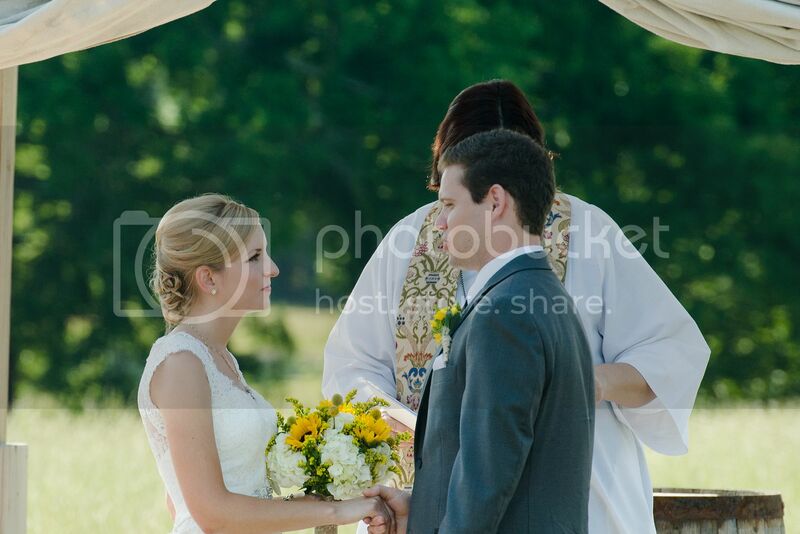 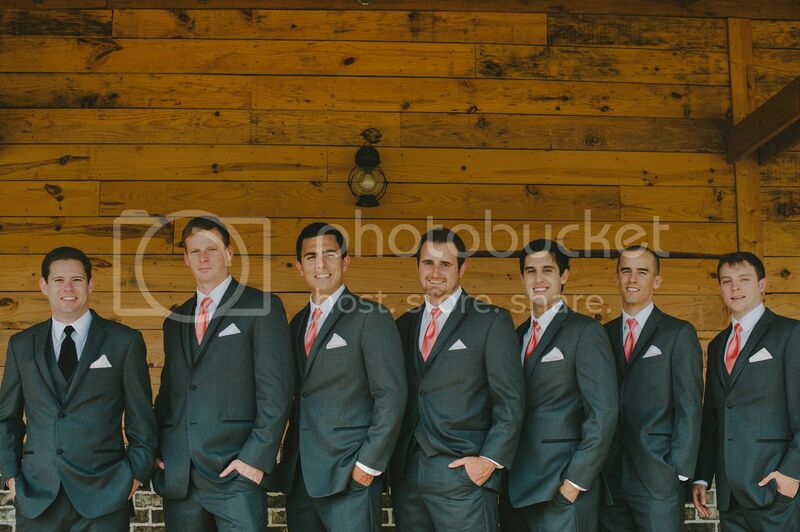 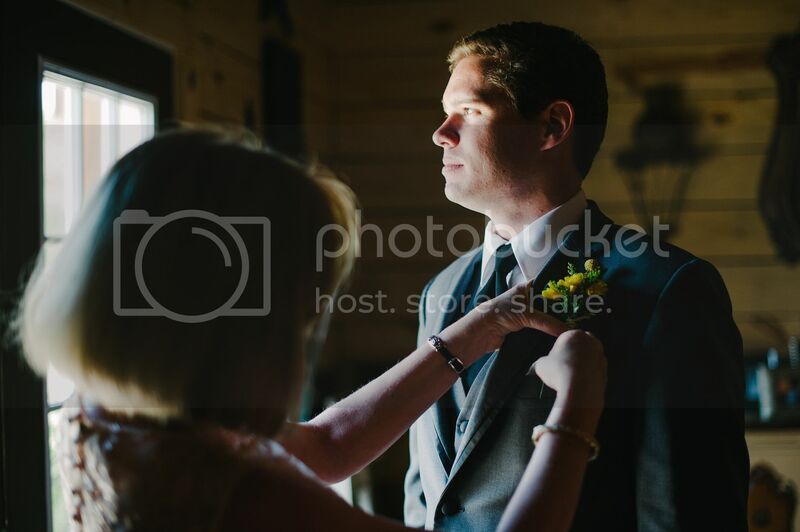 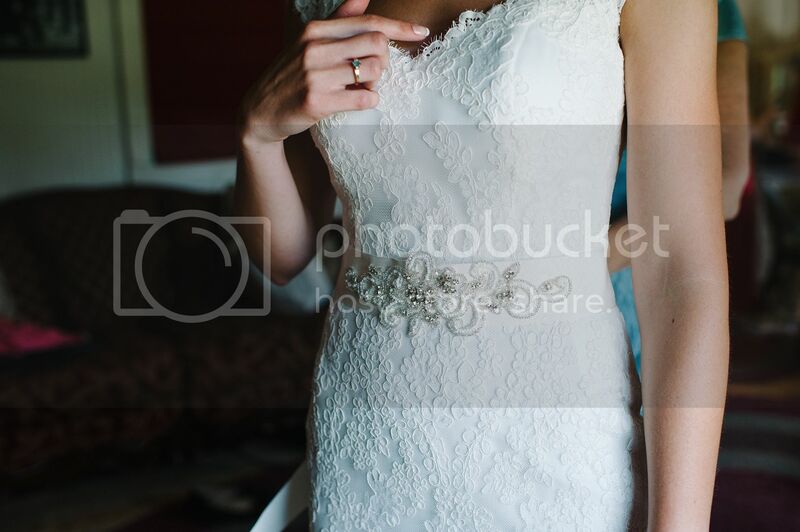 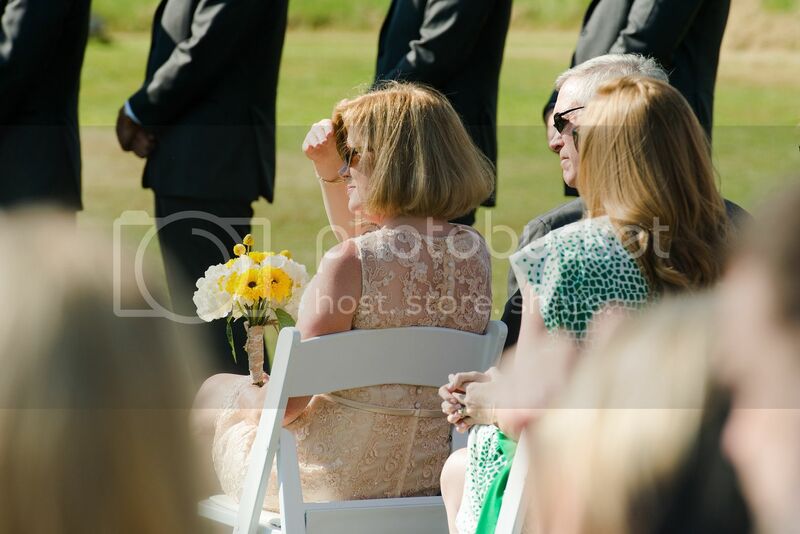 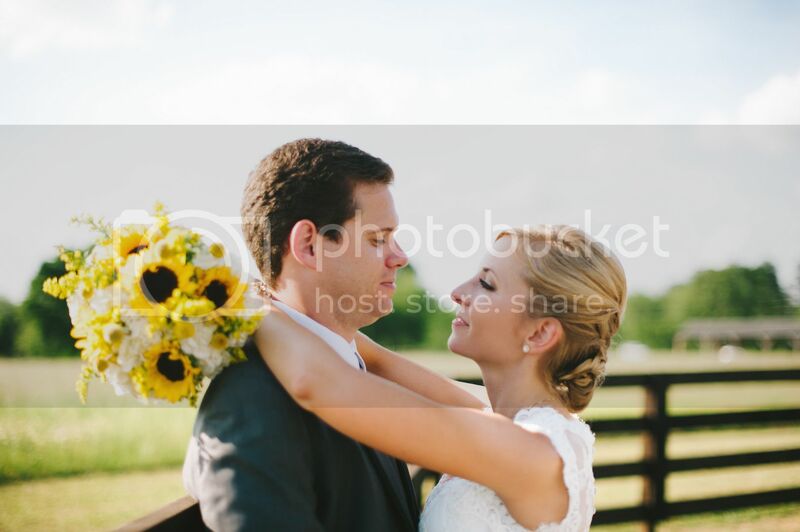 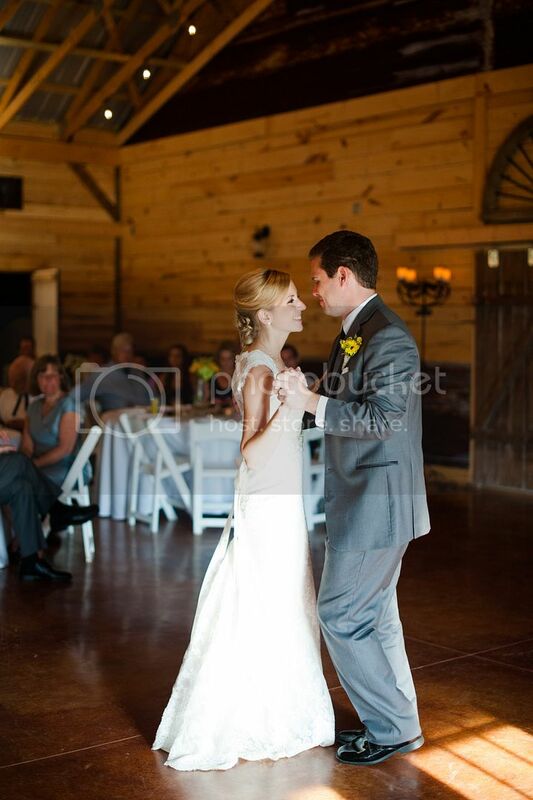 A huge thanks goes out to Daniel Varnado for second-shooting this wedding for me! 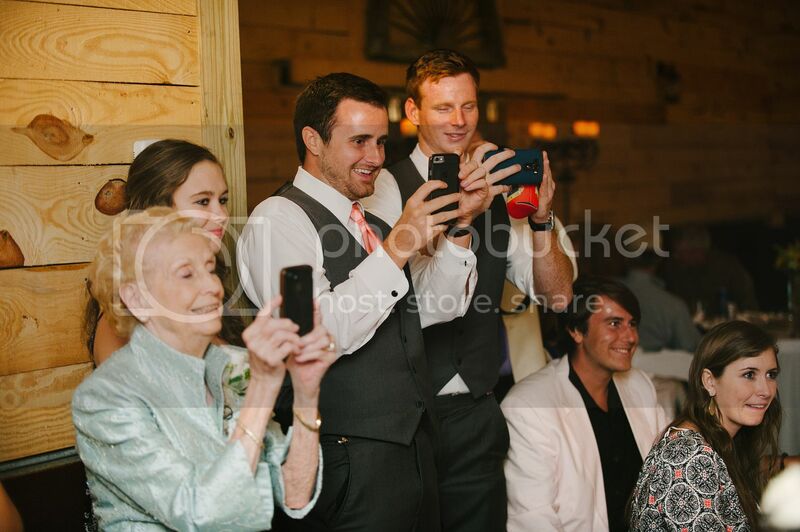 Several of those awesome shots up there came from his camera! 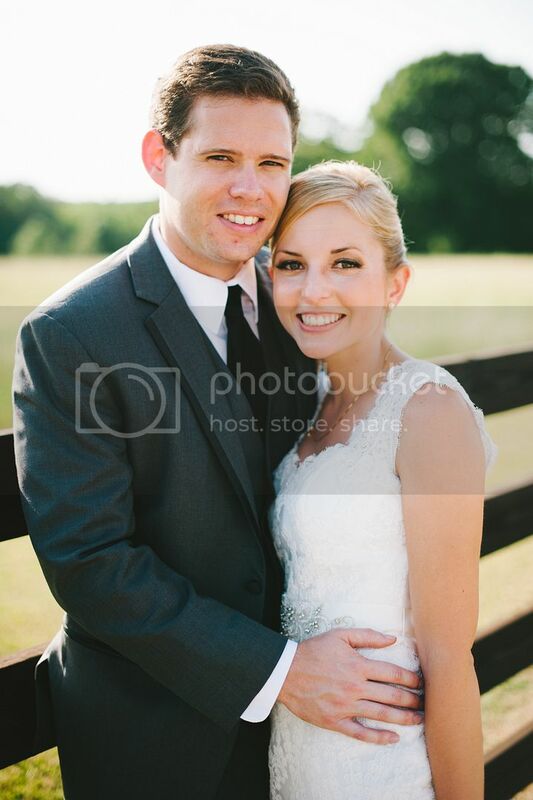 Congrats Drew and Shannon! 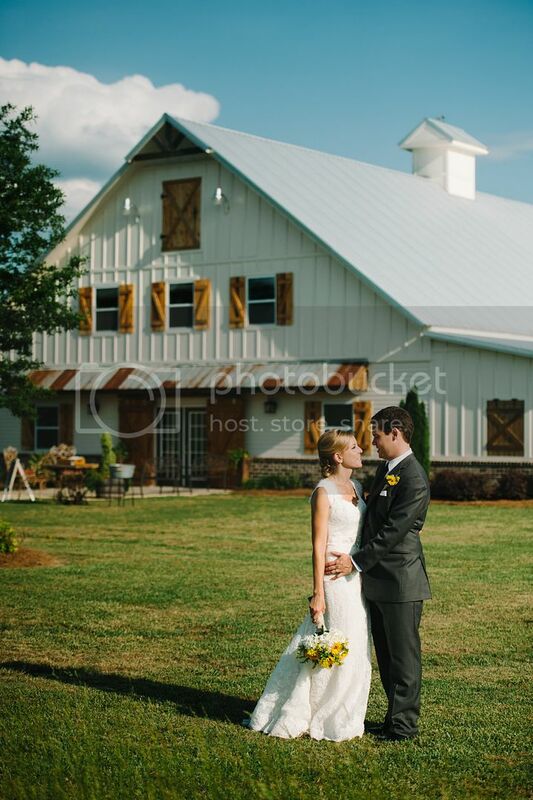 Thanks for letting us have a part in your day!